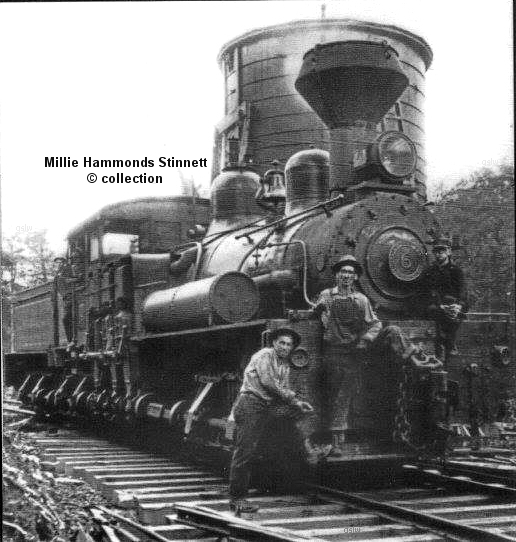 The photo is from Millie Hammonds Stinnettt's "In the Shadow of the Big Mill" FaceBook page. 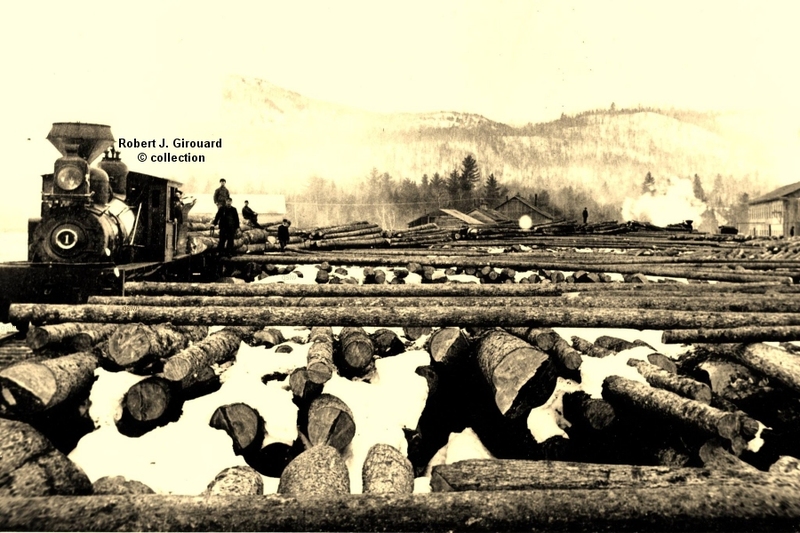 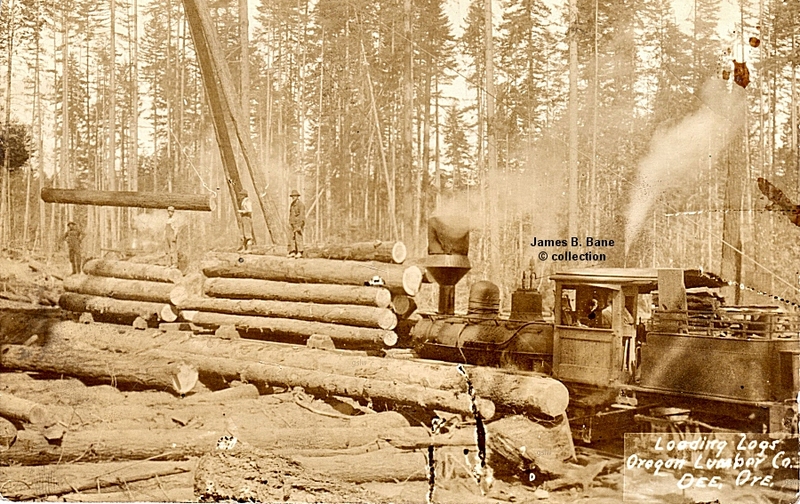 Lamb-Watson Lumber Co. , Ltd #7 - s/n 1835 - near Galena Bay, Arrowhead, British Columbia, Canada in 1909. 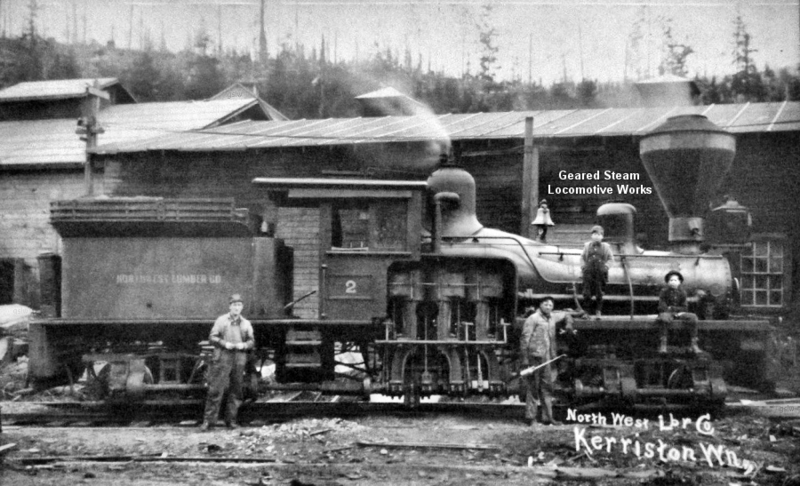 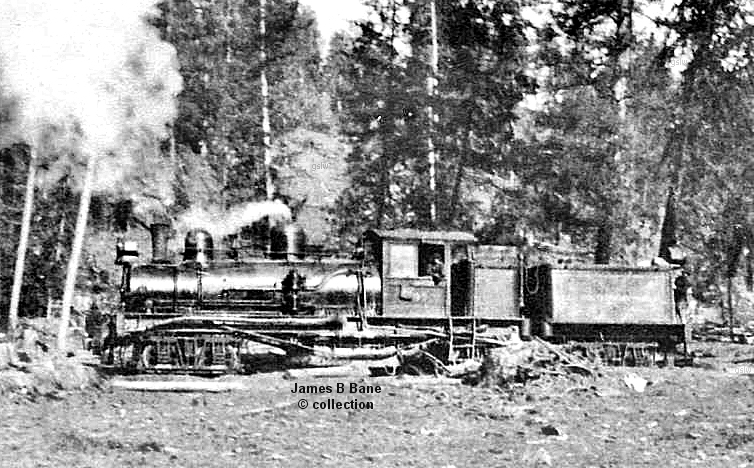 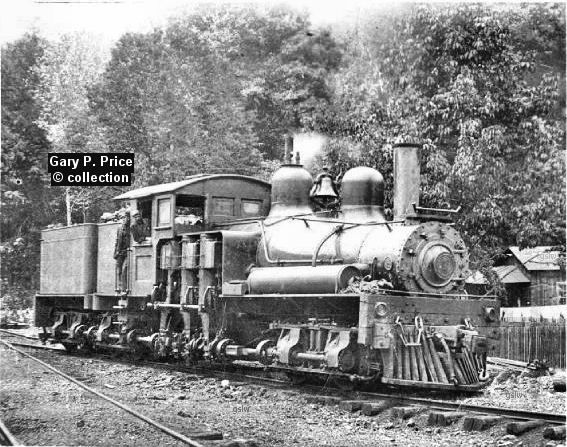 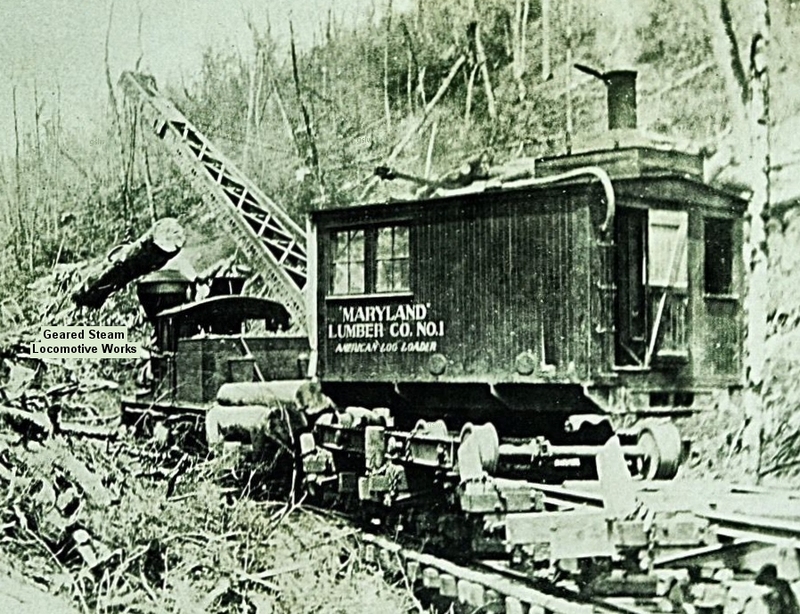 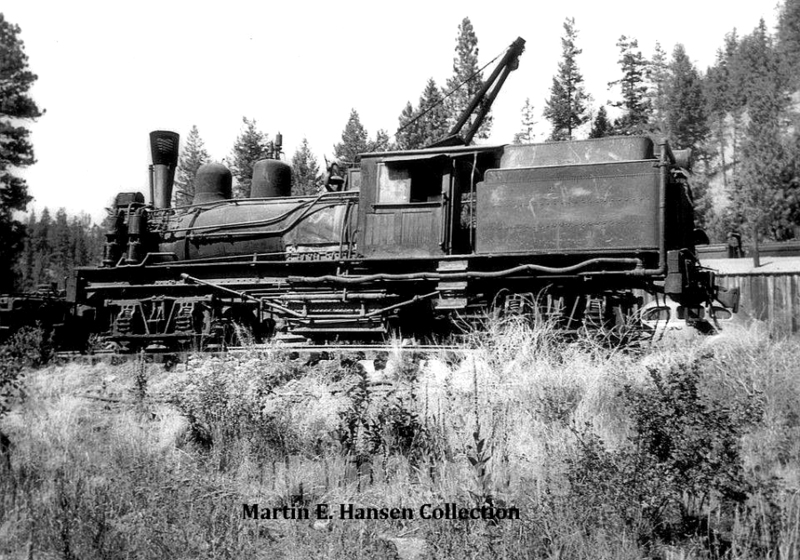 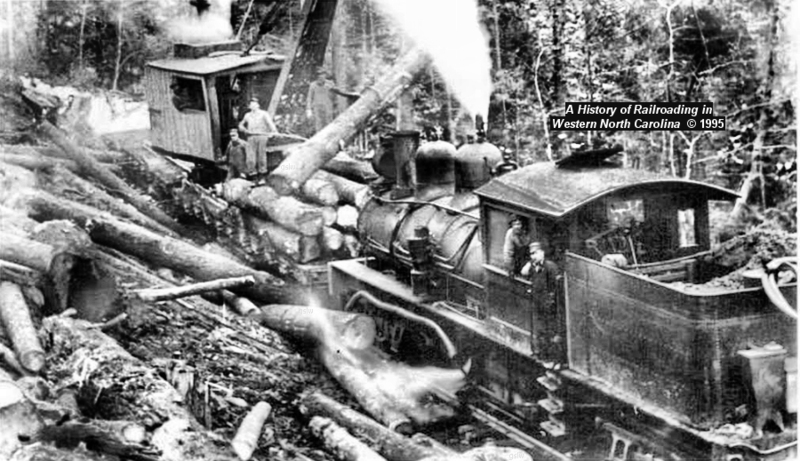 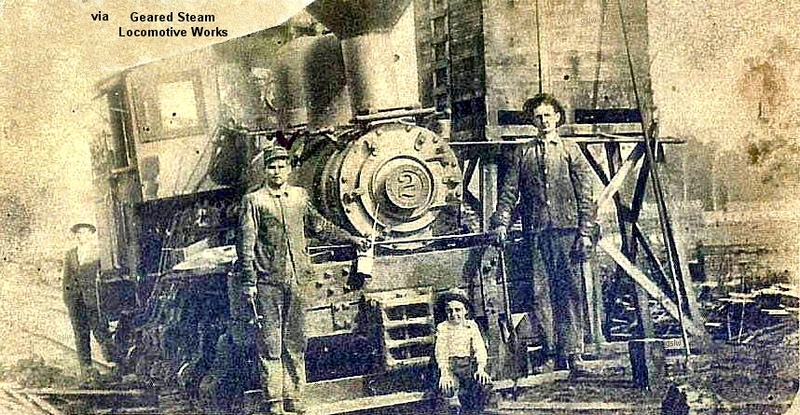 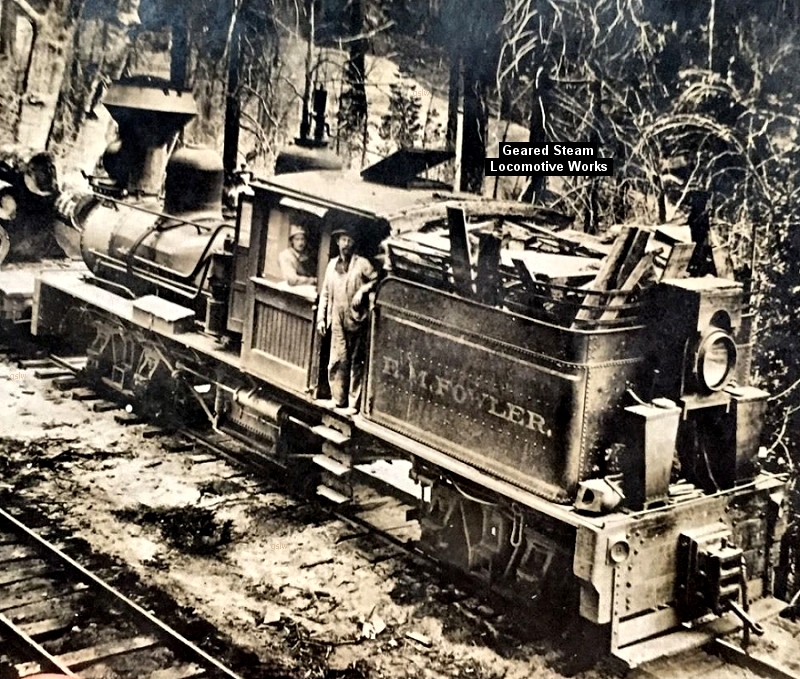 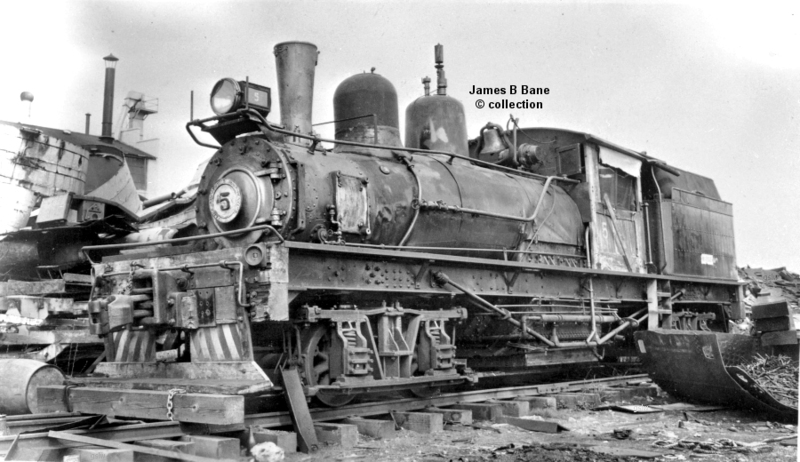 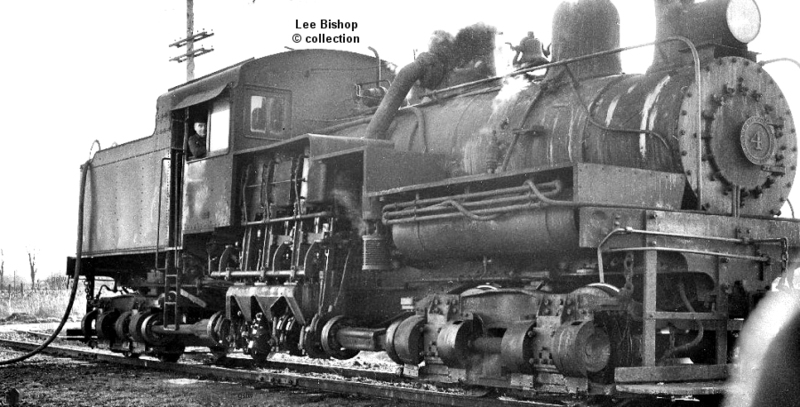 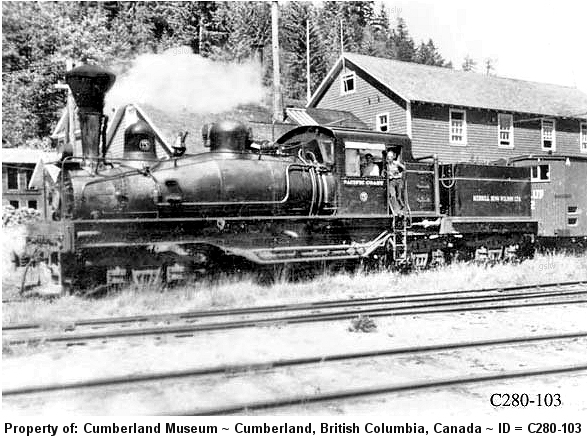 The locomotive, named "CHANCEY", was owned by the Arrow Lakes Lumber Co.
Alaska Junk Co. - s/n 2770 at Portland, Oregon. 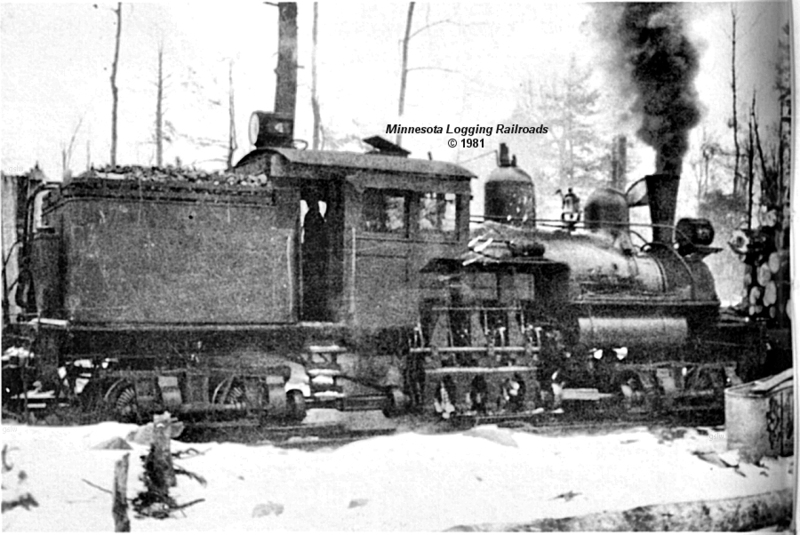 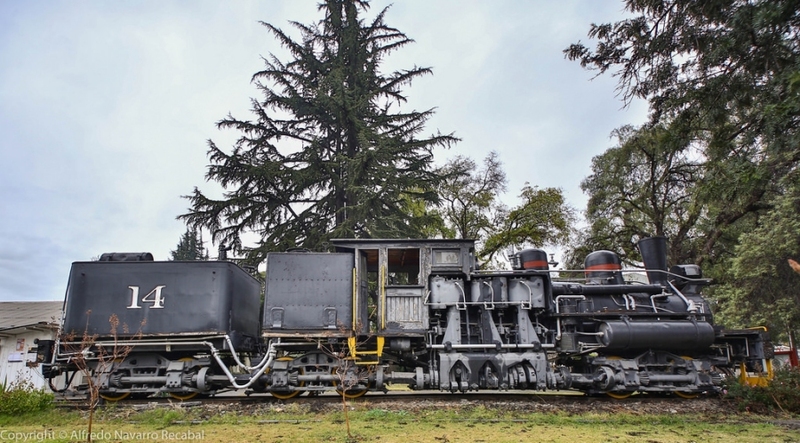 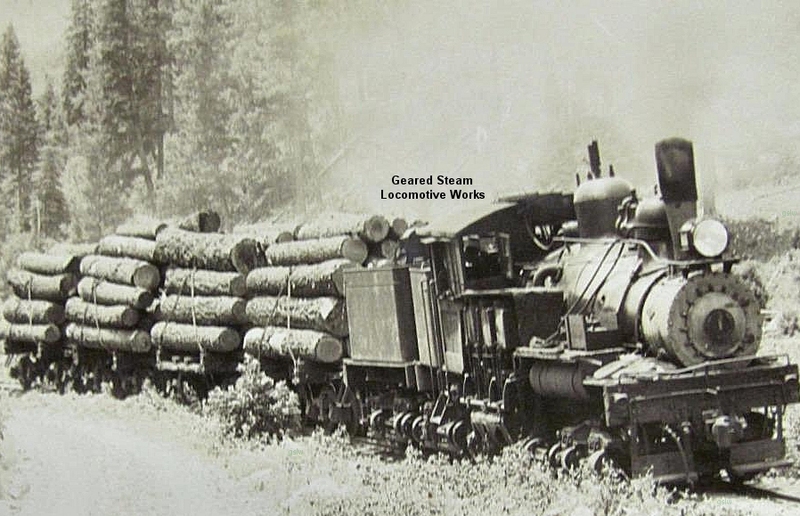 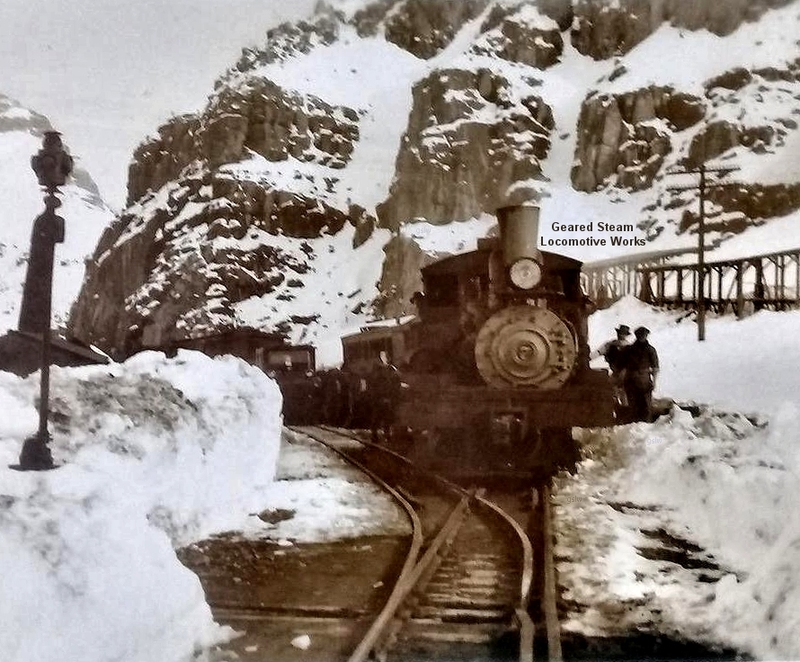 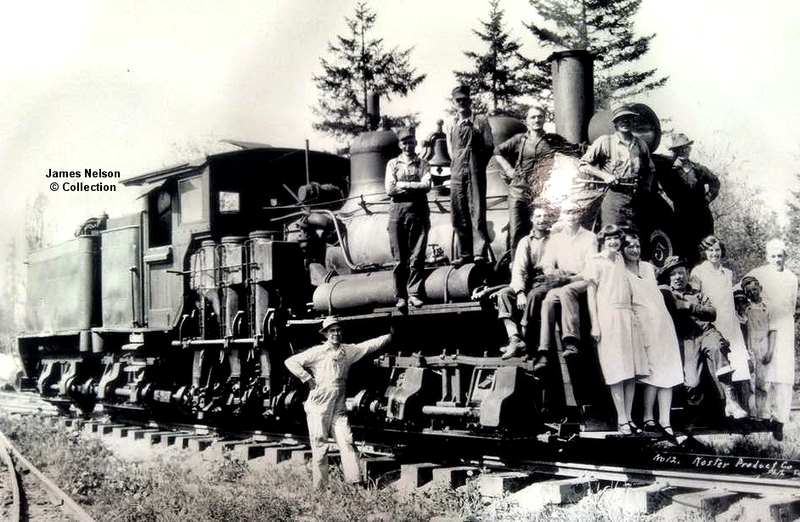 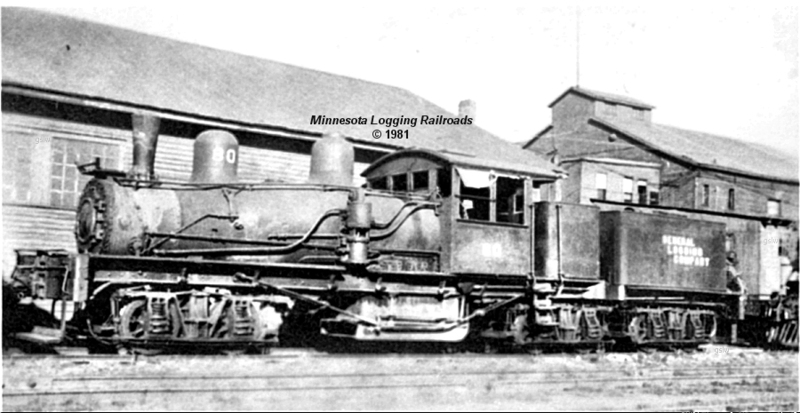 As pictured, the locomotive is still numbered #3 and lettered for its previous owner, Winlock & Toledo Lumber Co. 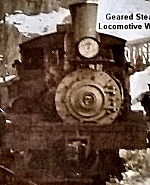 The lower photo was taken in early 1937. 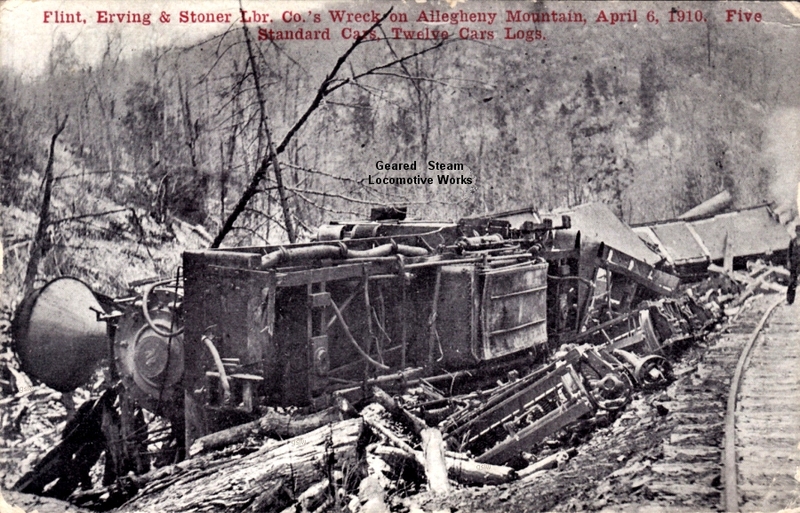 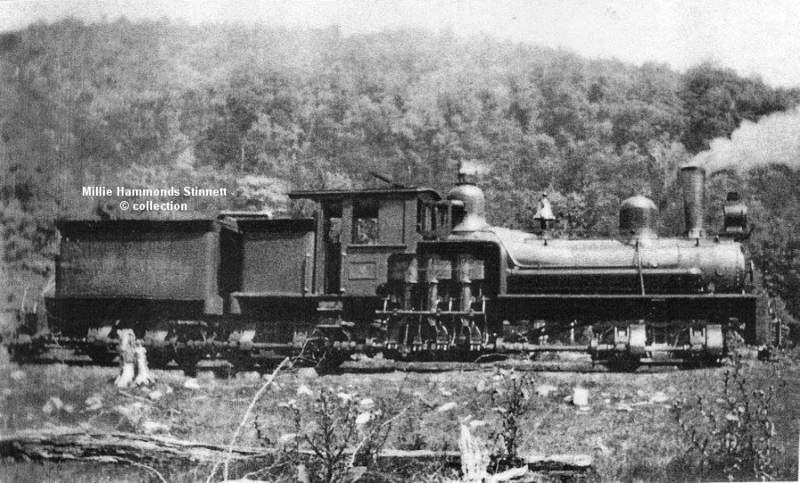 The locomotive operated near Hambleton, West Virginia. 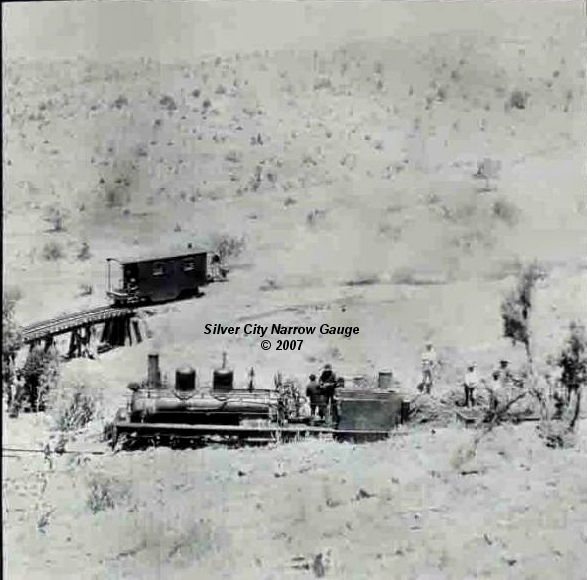 The town was previously named Hulings. 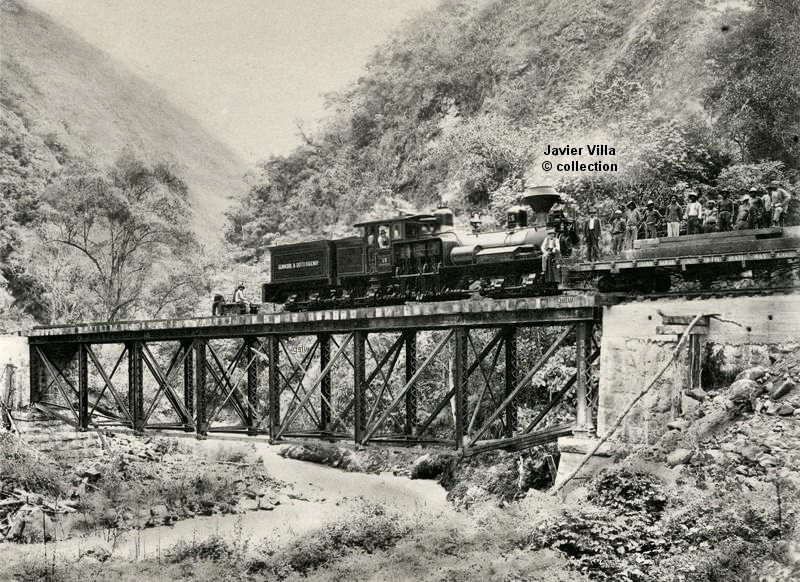 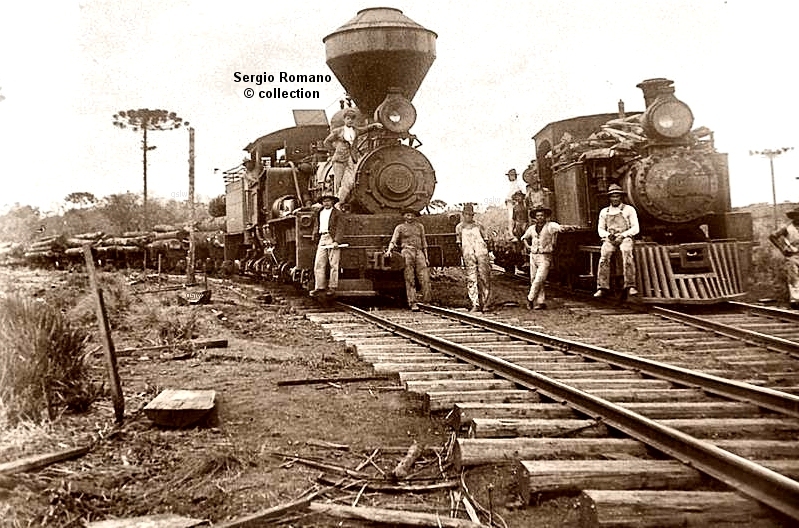 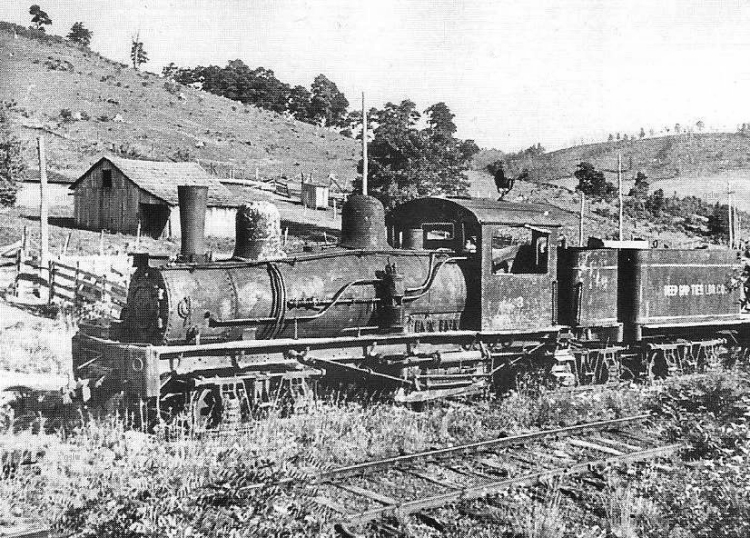 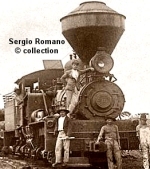 The locomotive was named "COLOMBIA". 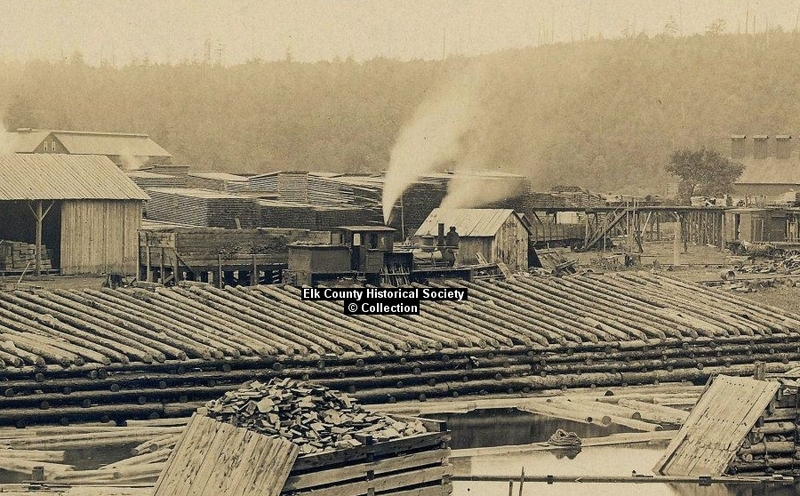 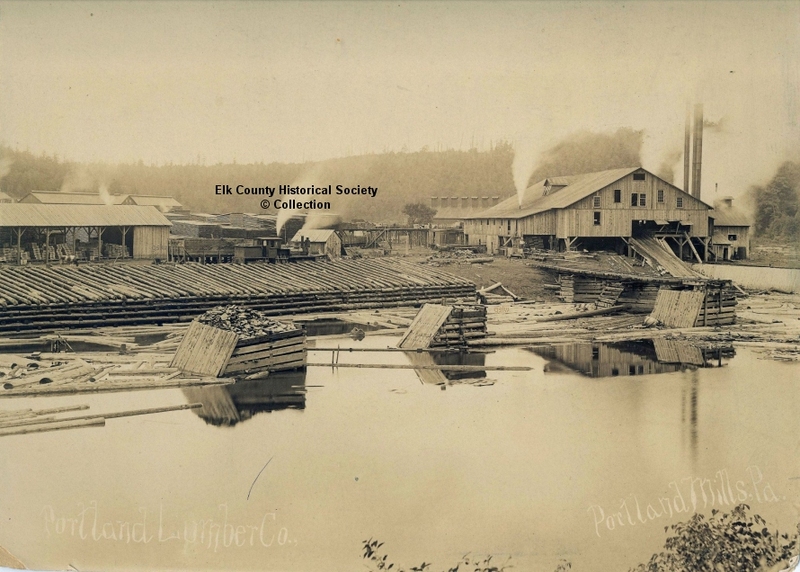 The photo may be near Vancouver, Washington where it was stored with several other of the corporation's Shays. 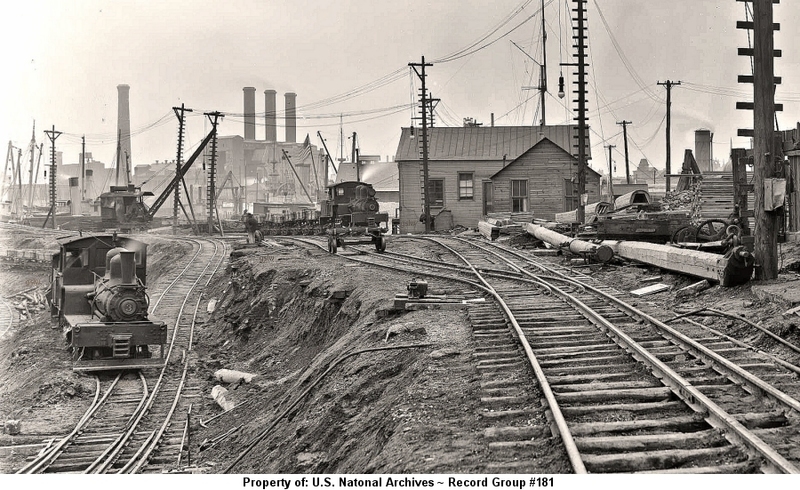 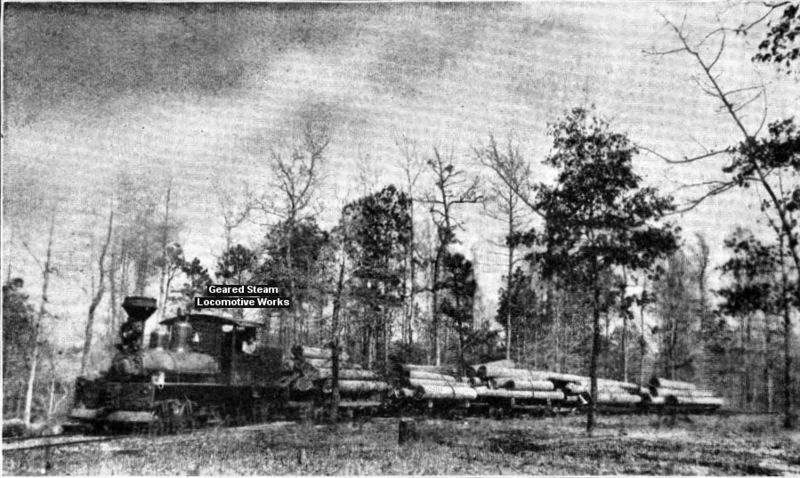 The photo is from the "National Archives Record Group RG:165, Signal Corps - Surplus"
The locomotive operated near Laureldale, Virginia. 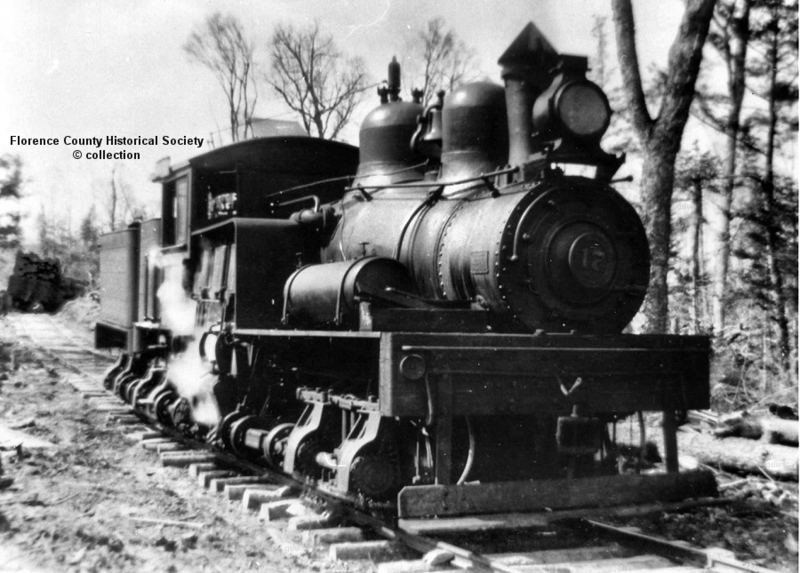 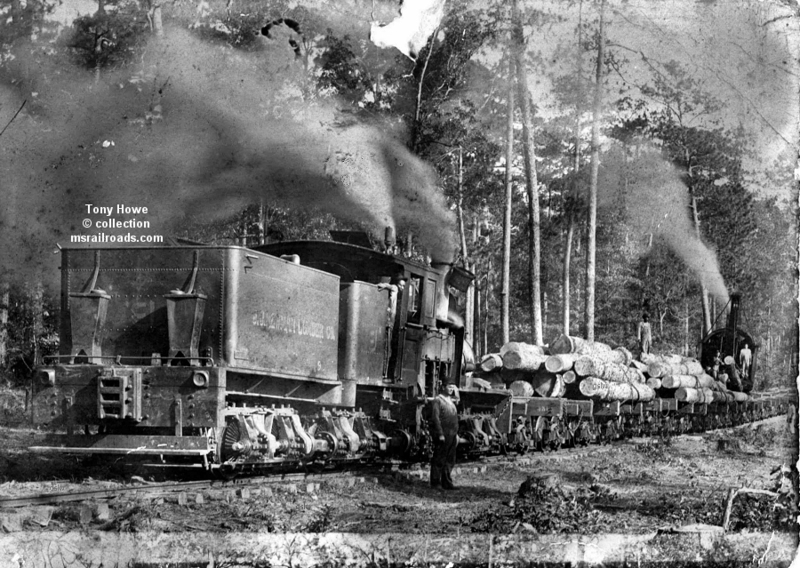 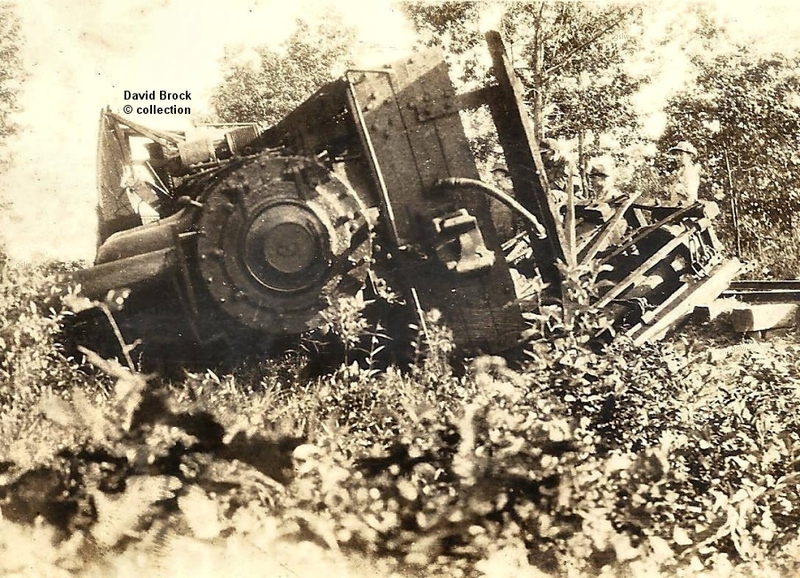 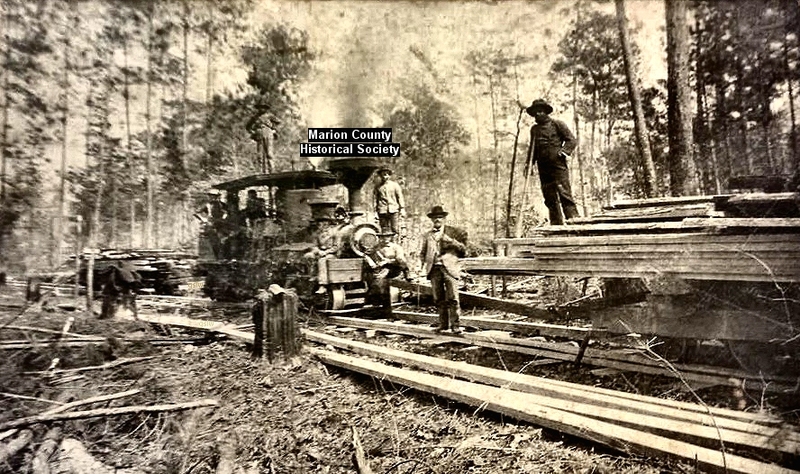 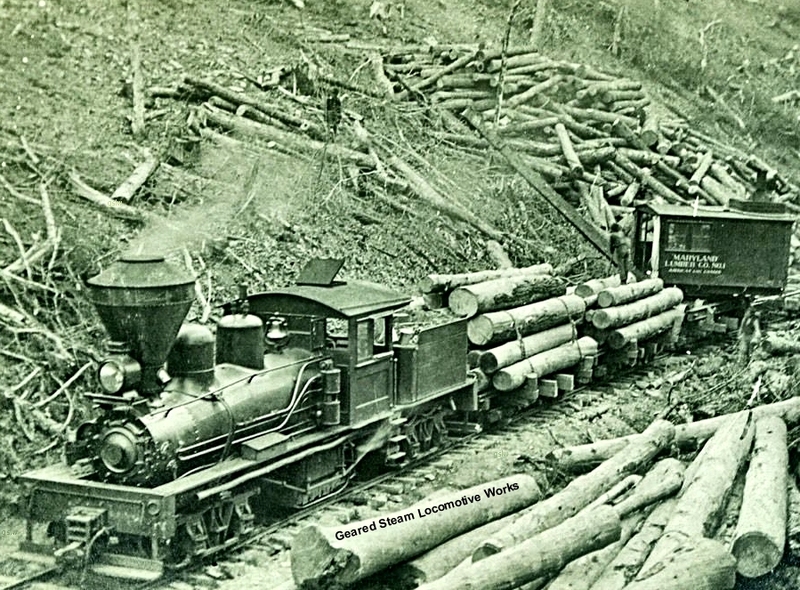 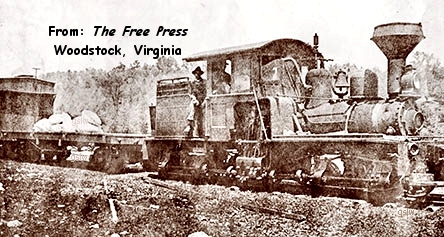 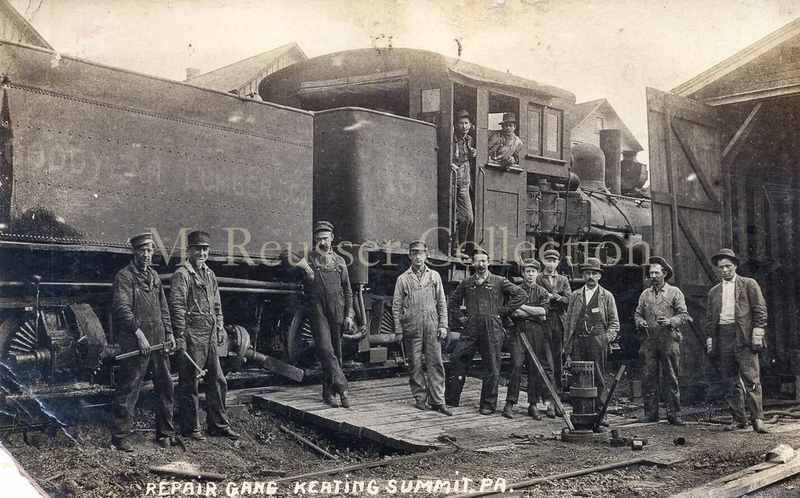 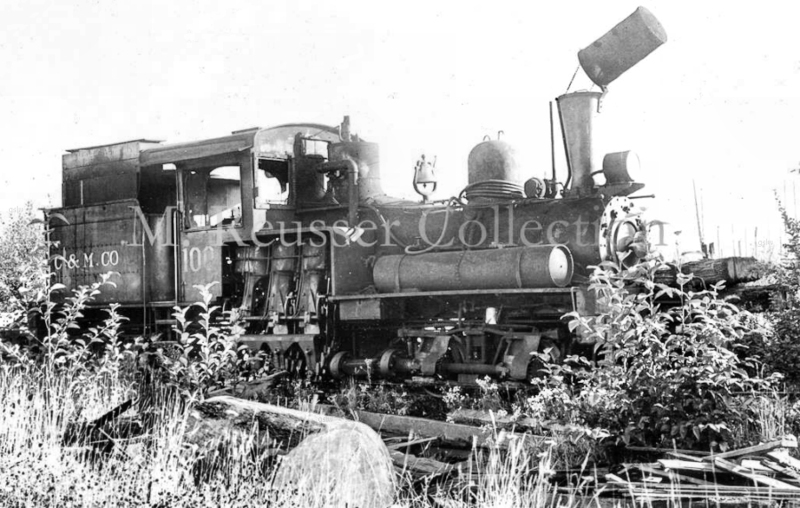 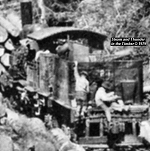 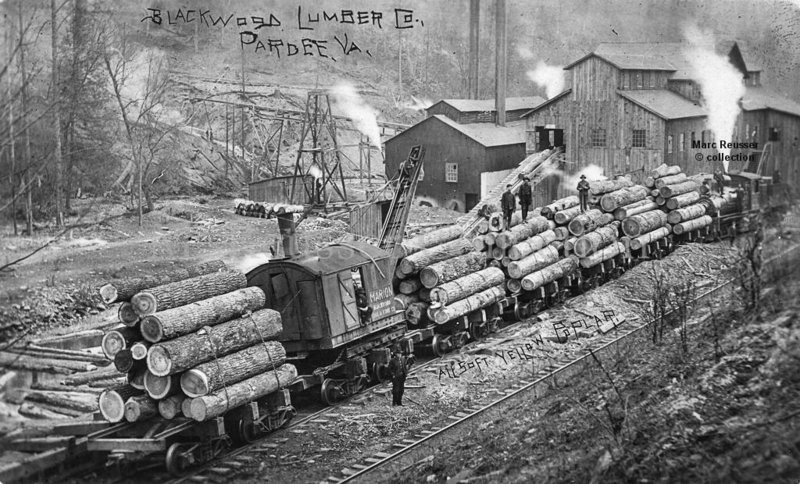 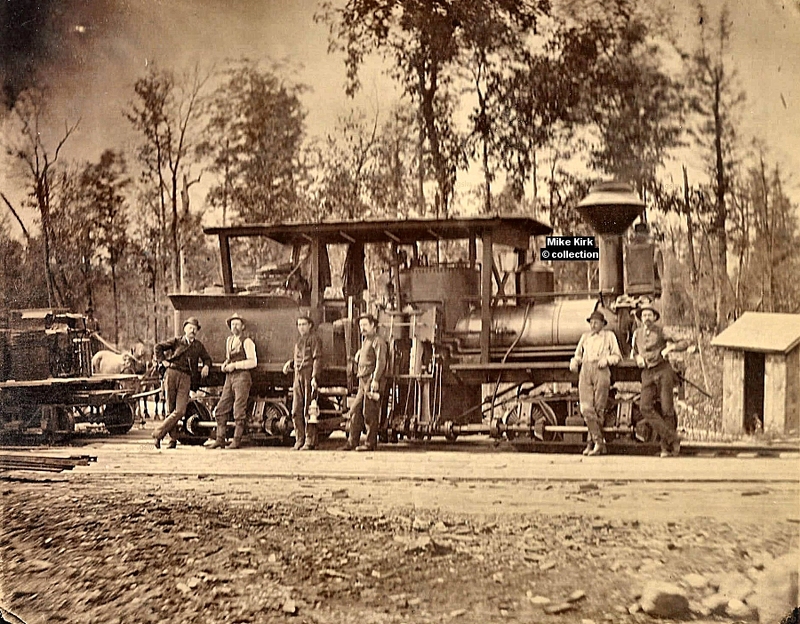 The locomotive, owned by the Hassinger Lumber Co., operated near Konnarock, Virginia. 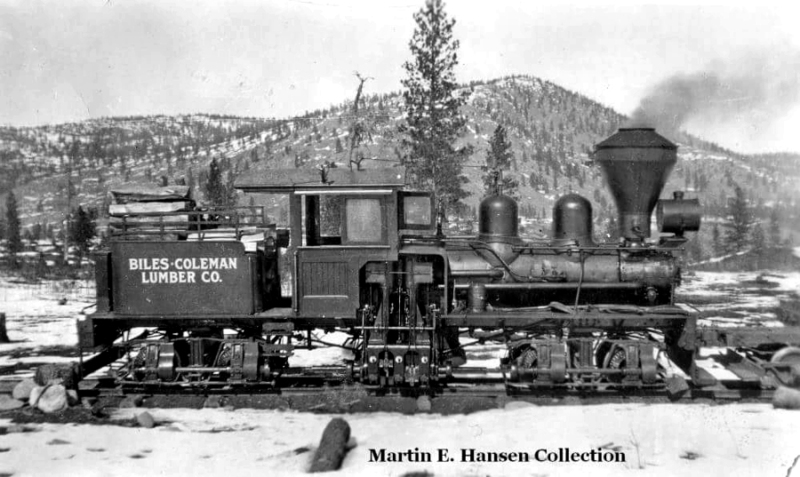 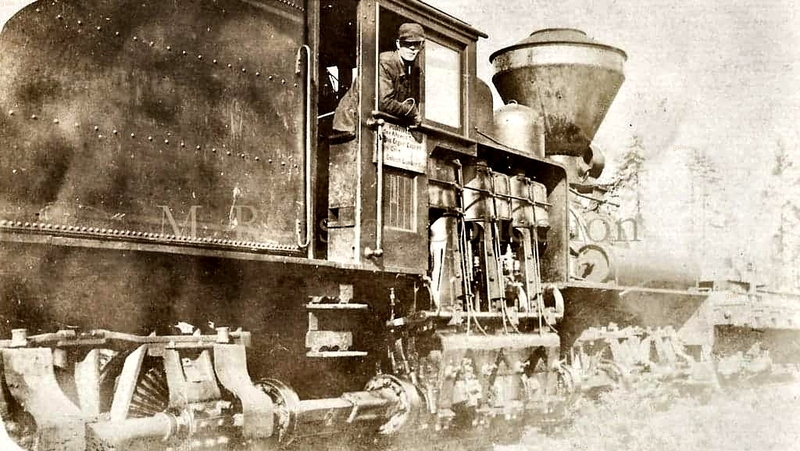 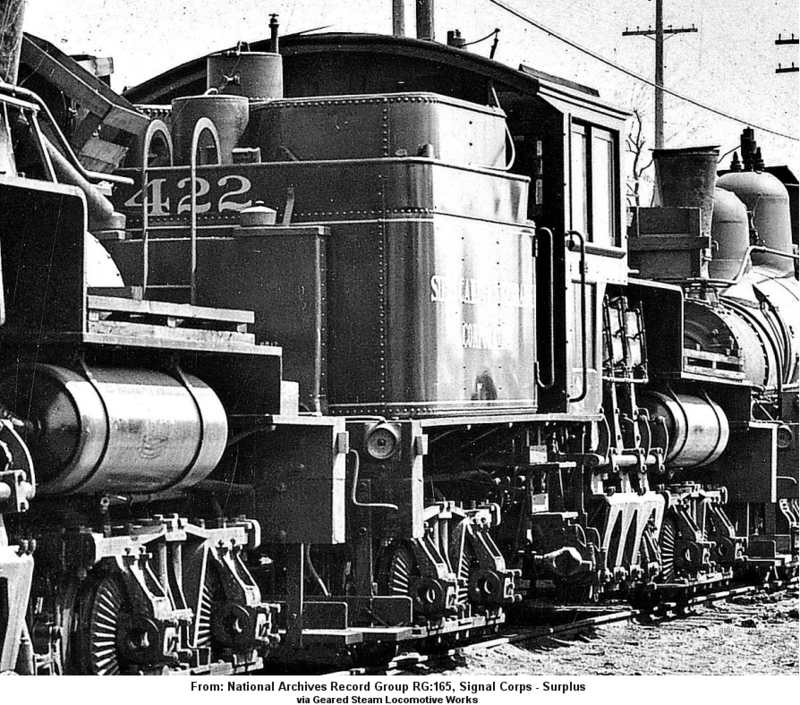 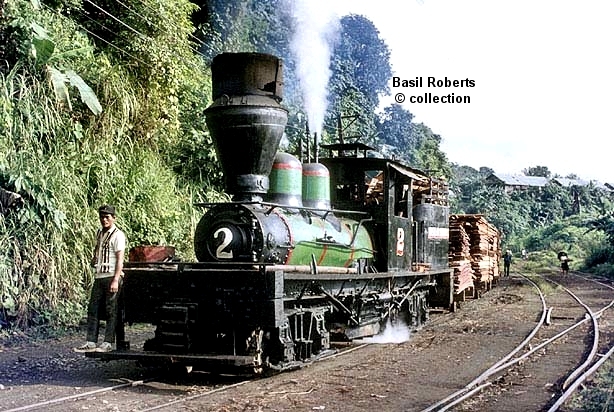 It was the company's 3rd locomotive to carry the #3 road number. 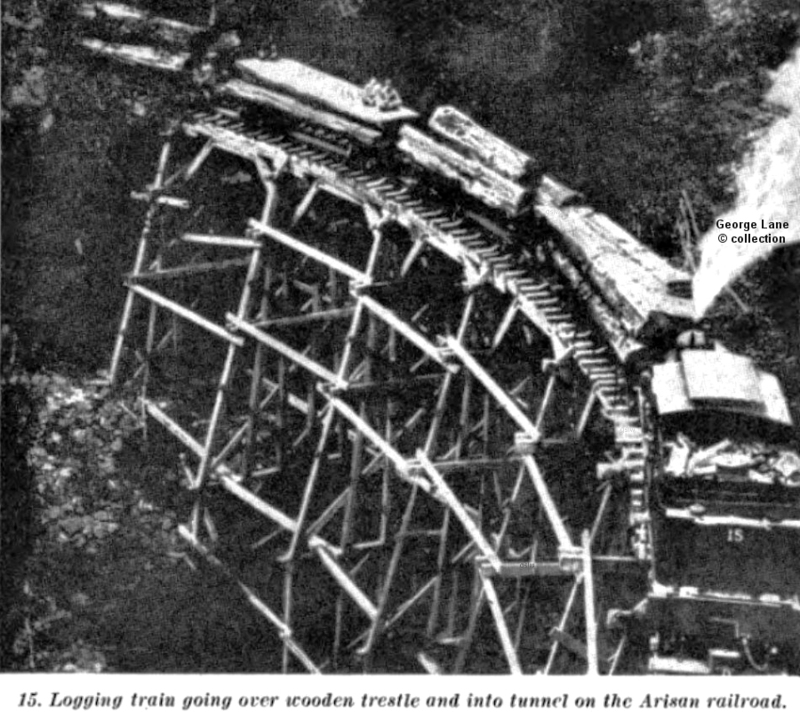 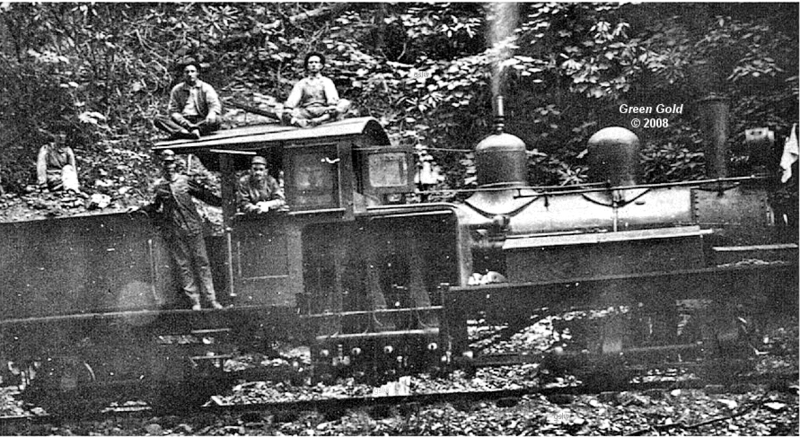 The locomotive operated near Cowan, Tennessee. 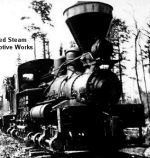 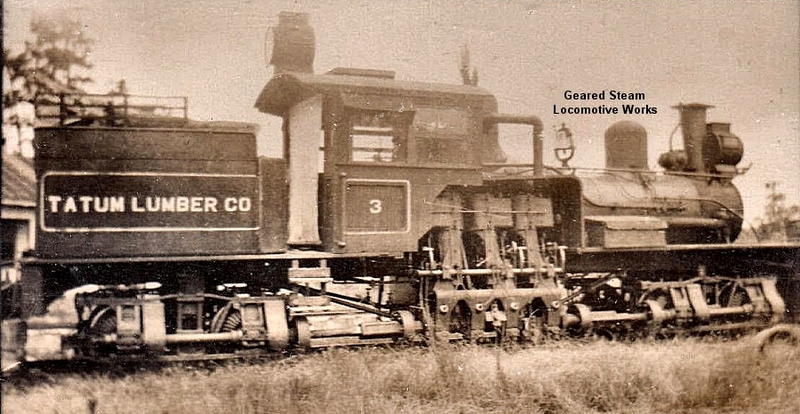 The company utilized Heisler, Climax, and Shay geared locomotives. 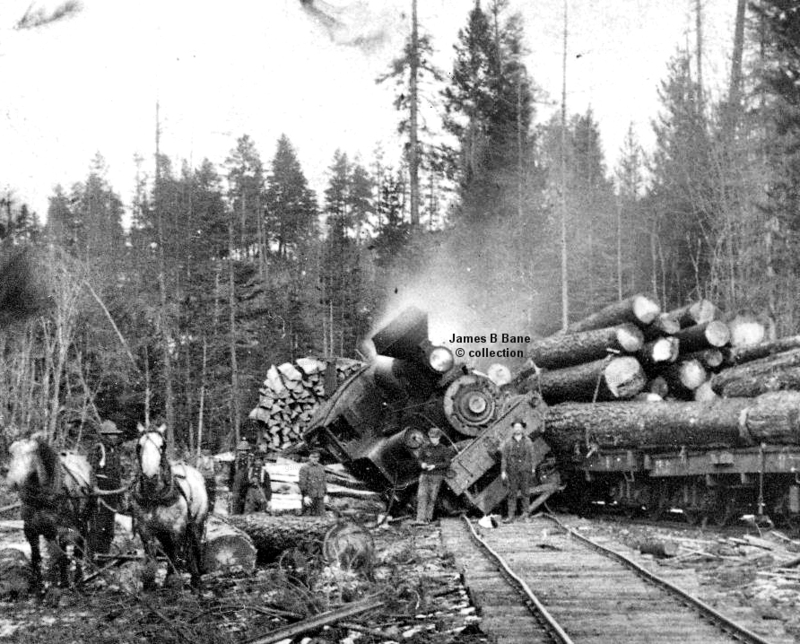 The photo is from the David Brock collection. 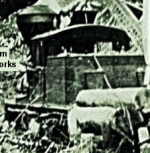 The photo is from the Kyle Neighbors collection. 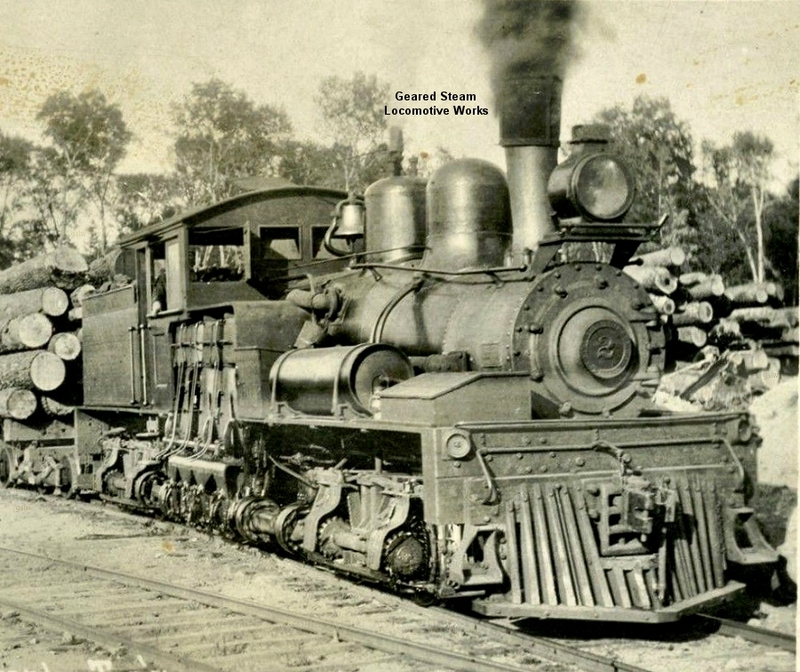 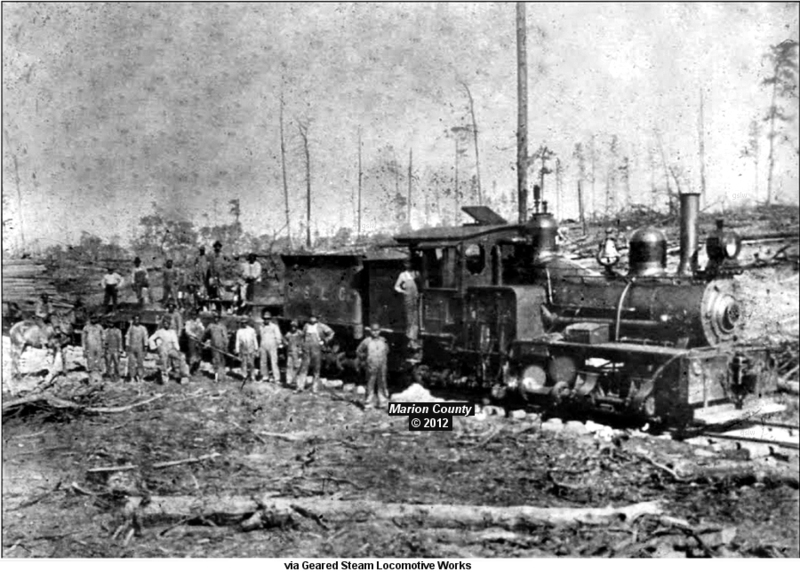 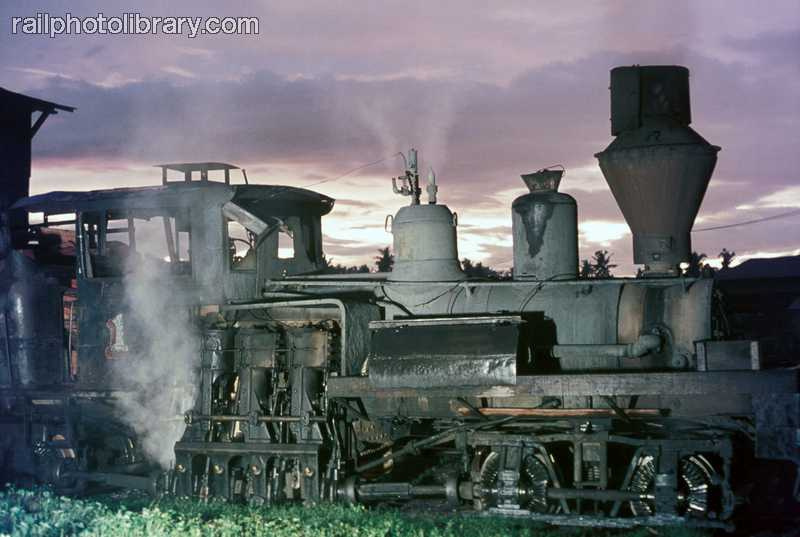 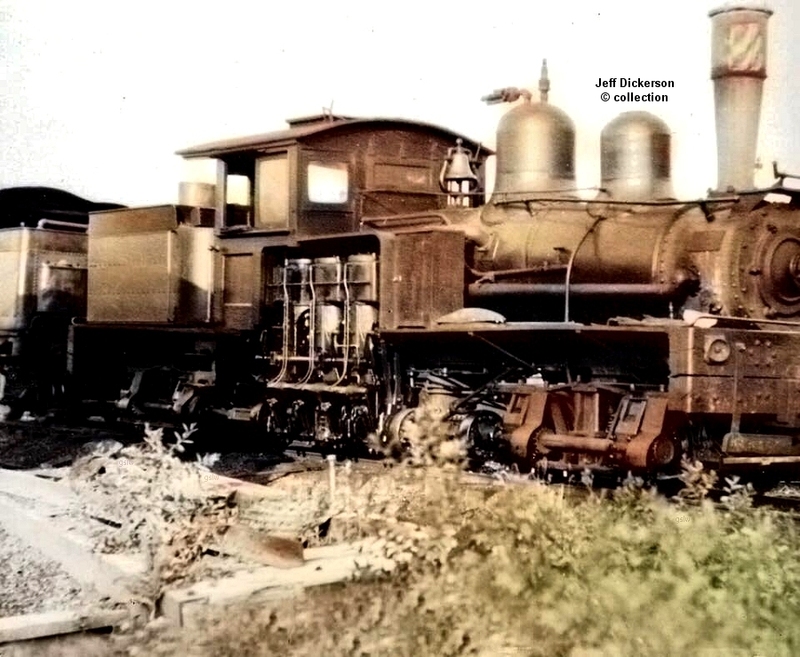 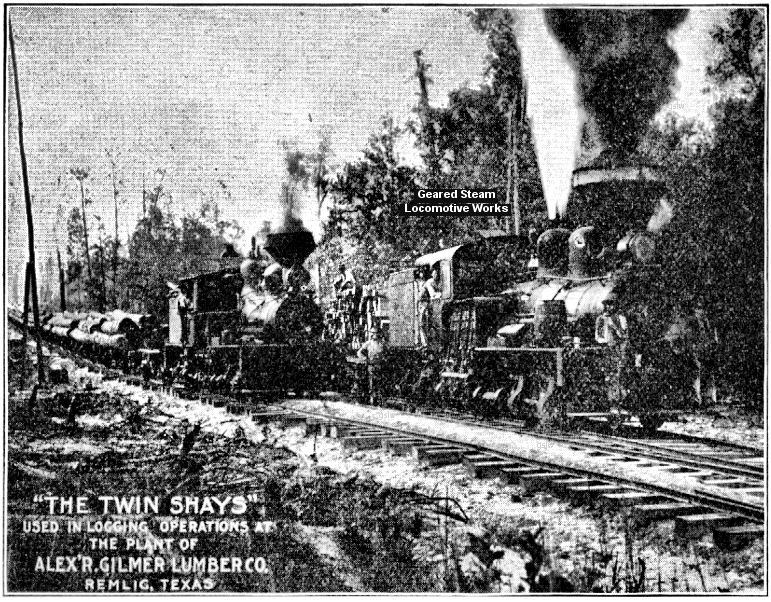 The locomotive operated near Jasper, Texas. 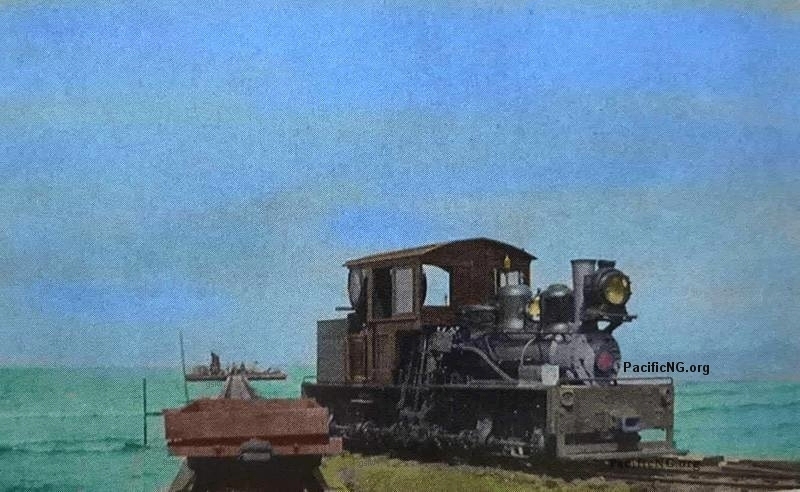 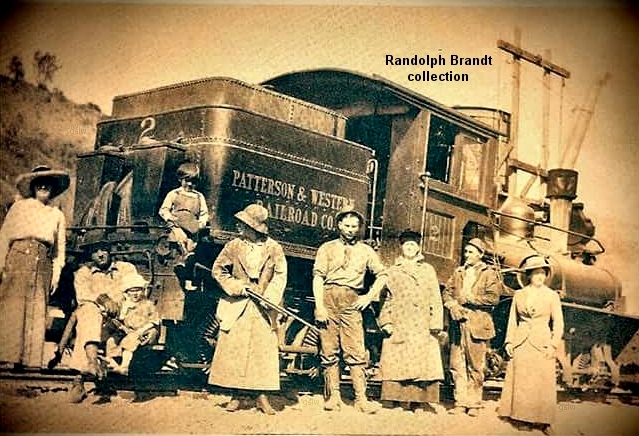 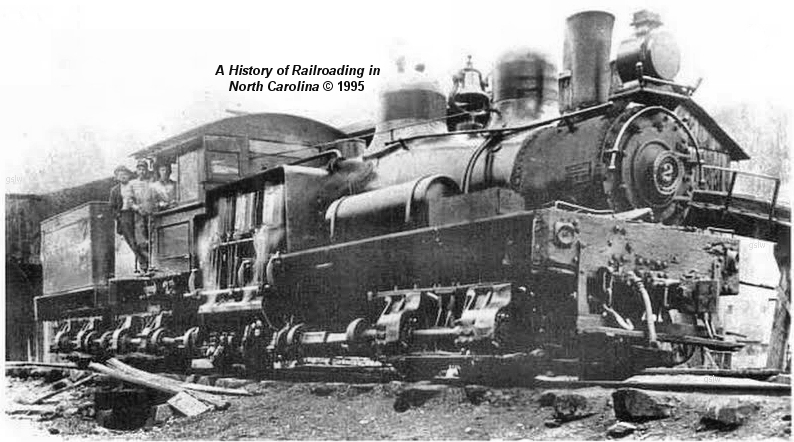 Palmetto regauged the locomotive to standard for it's operations. 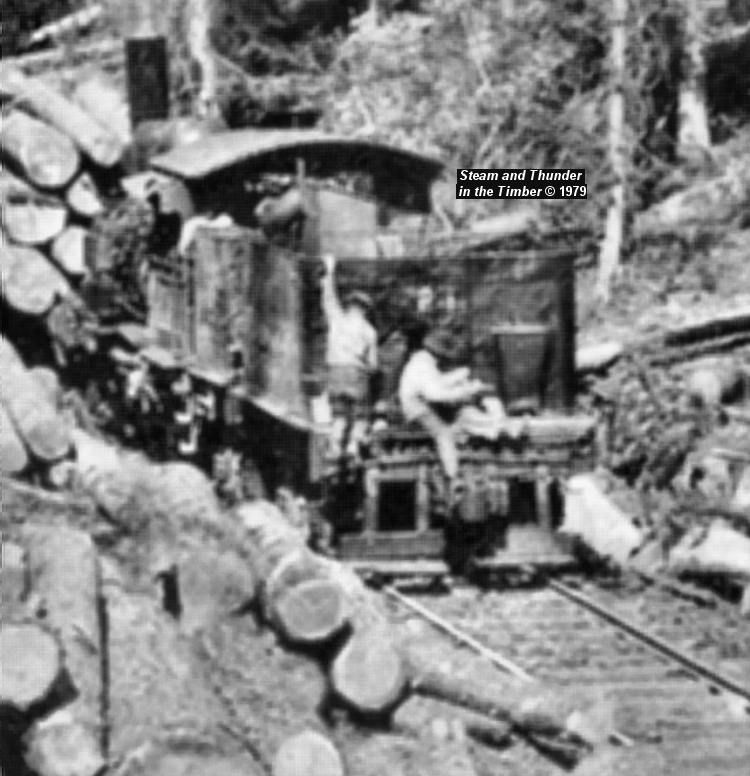 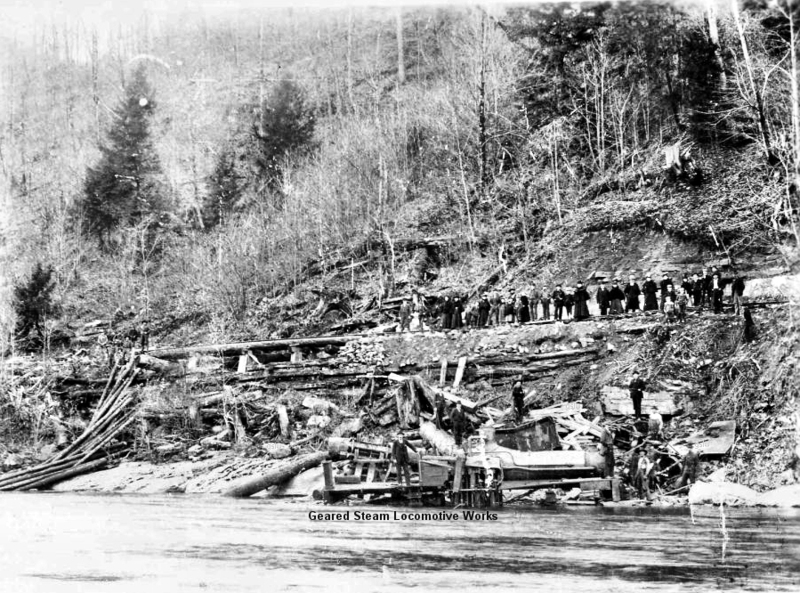 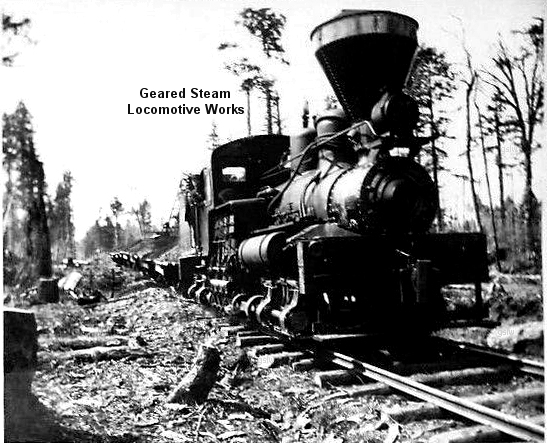 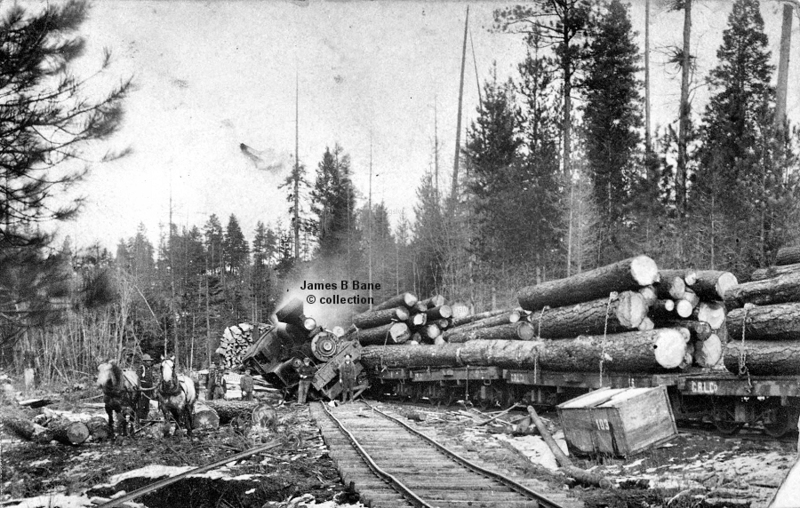 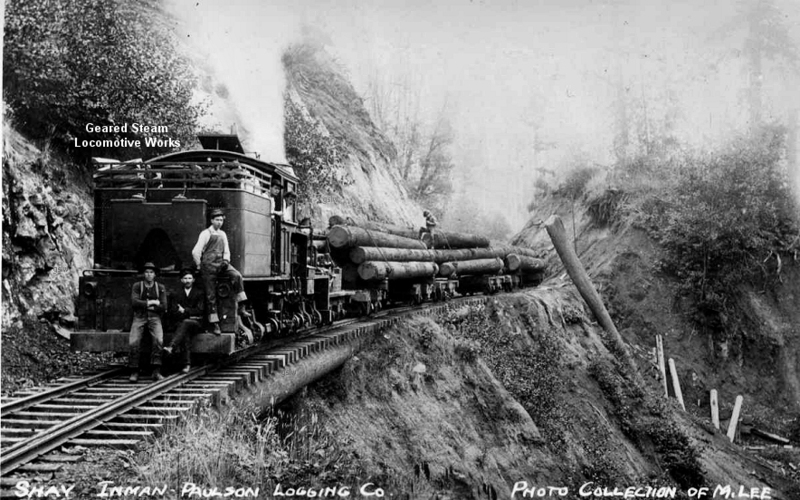 The locomotive operated near Dee, Oregon. 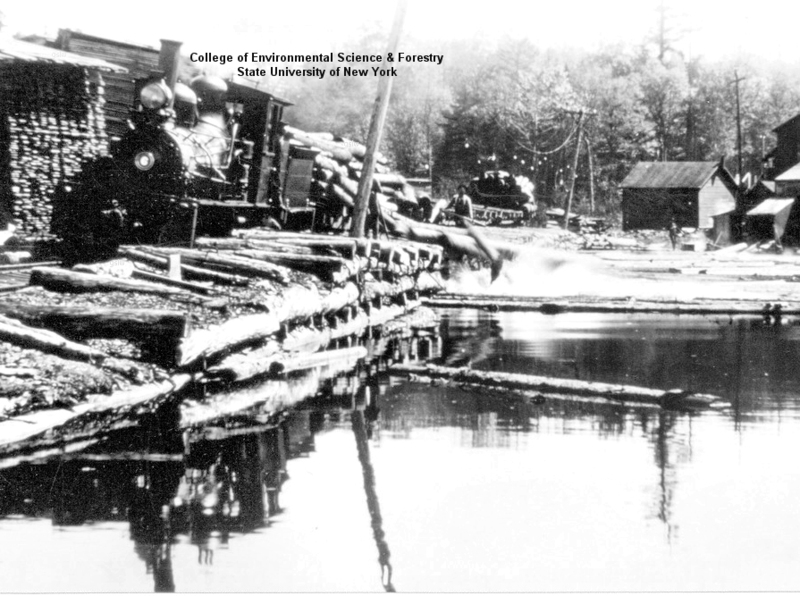 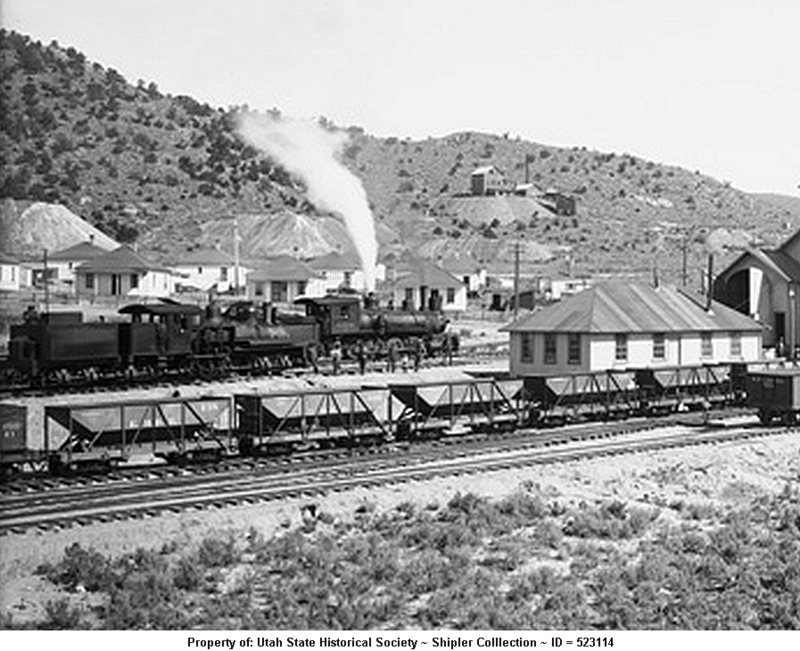 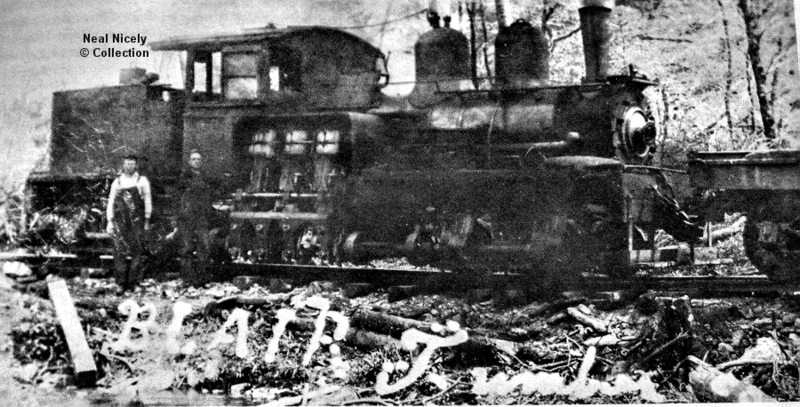 The photo is part of the James B. Bane collection. 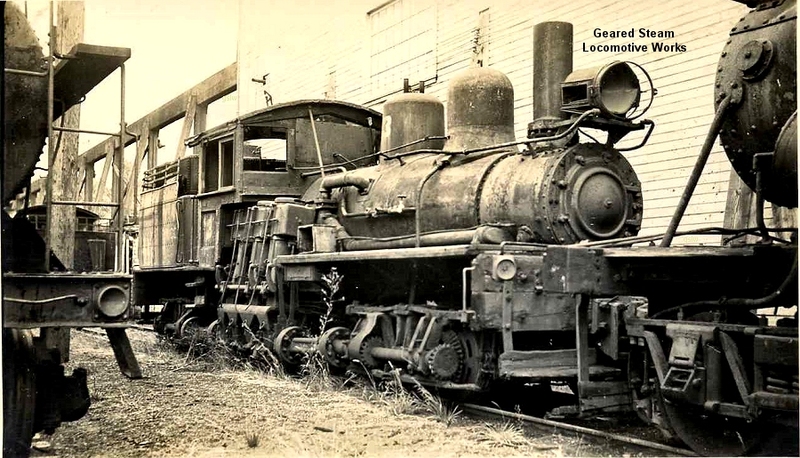 The locomotive operated near the railway's Keelung (Chilung), Taiwan location. 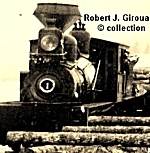 The image is part of the George Lane collection. 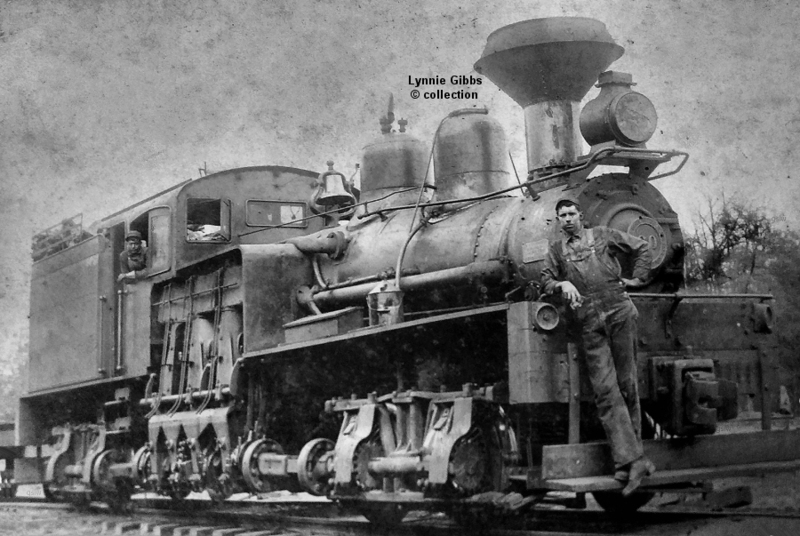 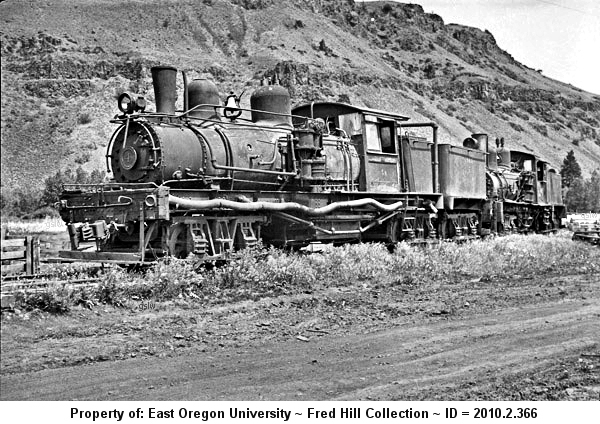 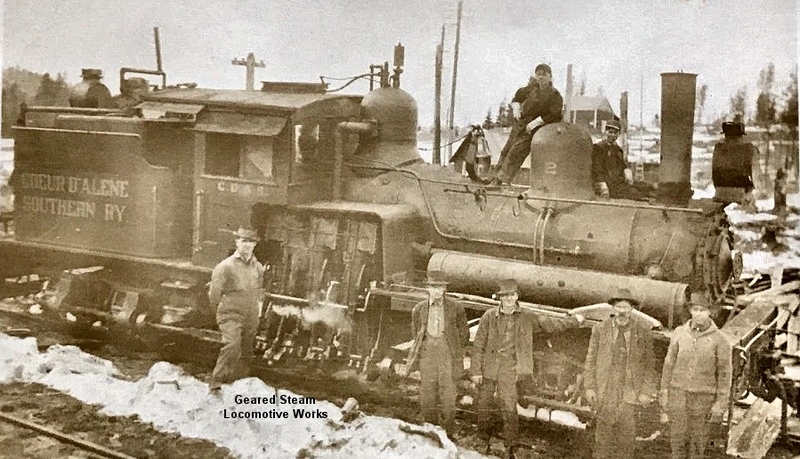 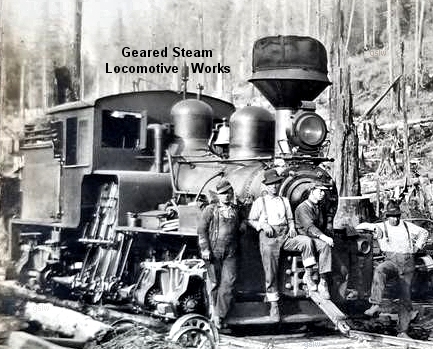 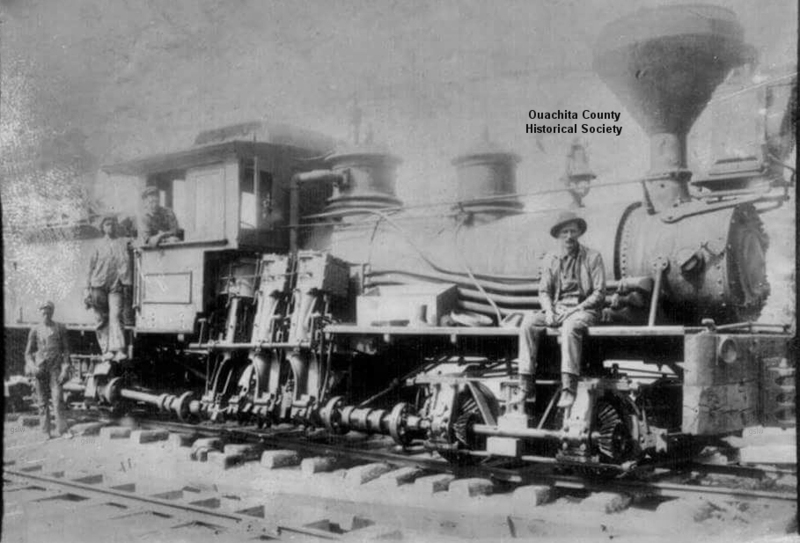 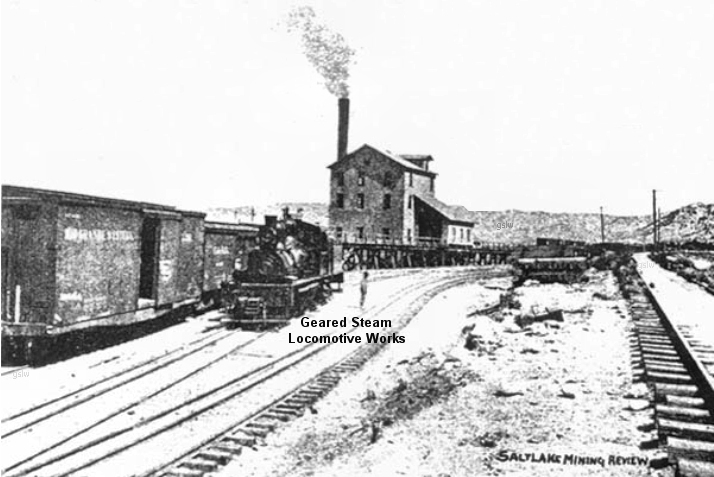 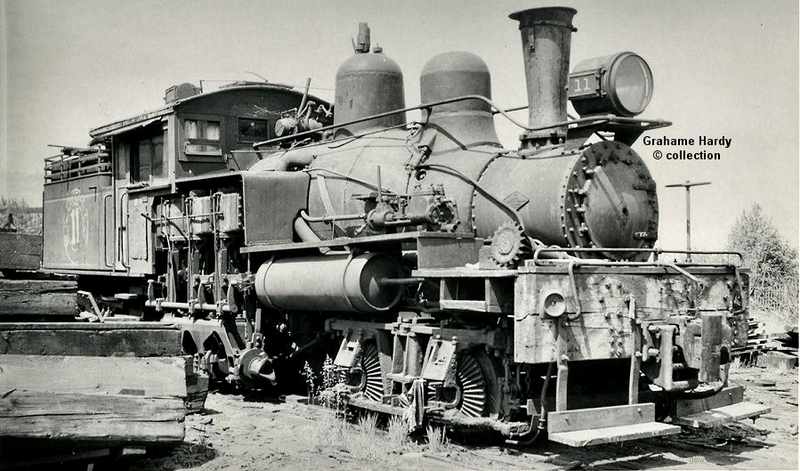 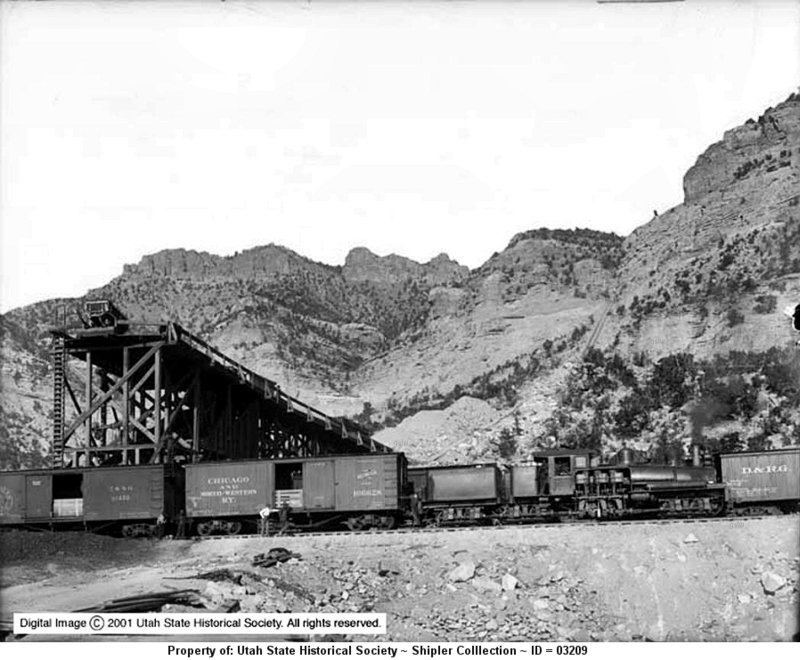 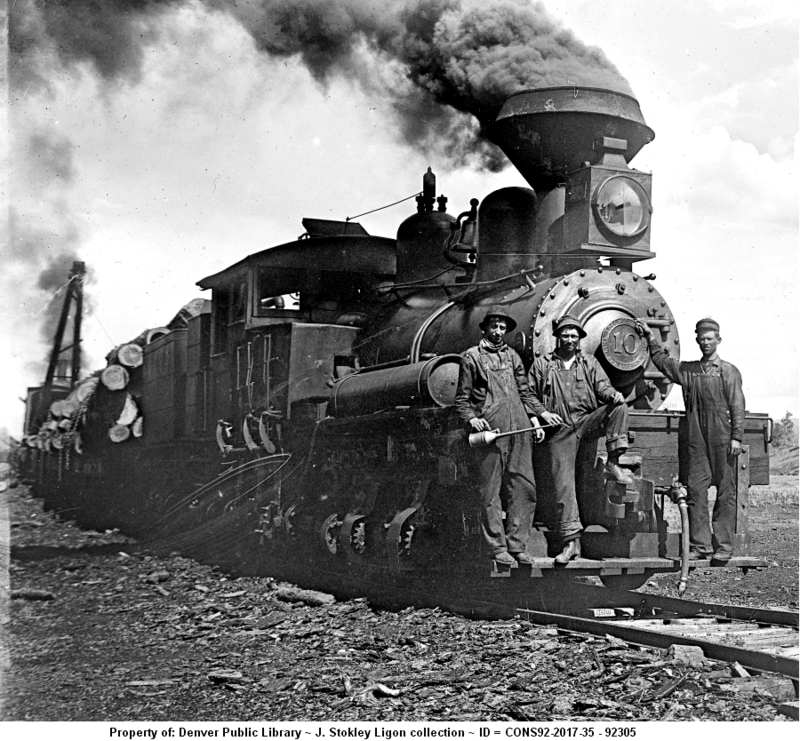 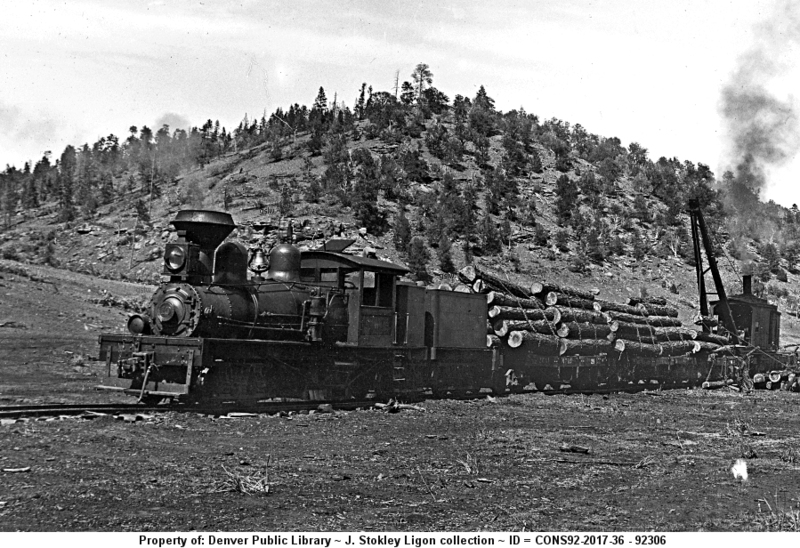 The locomotive operated near Odessa, Oregon. 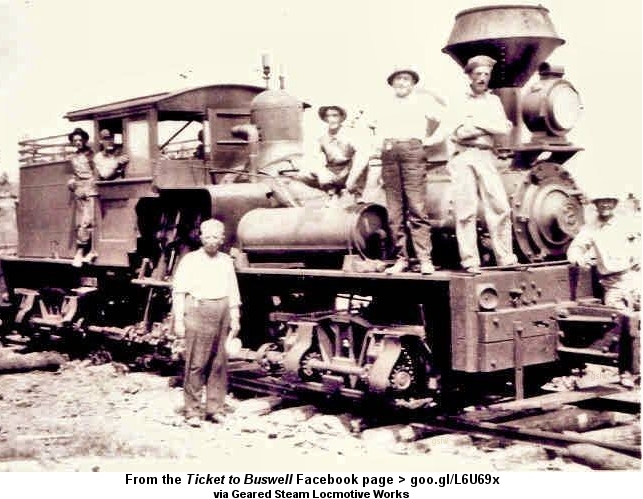 The photo is from the Ticket to Buswell Facebook page. 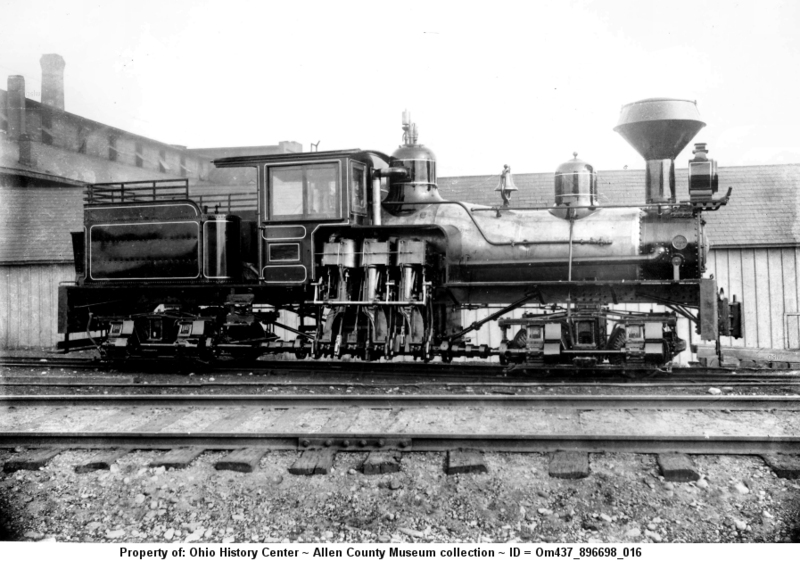 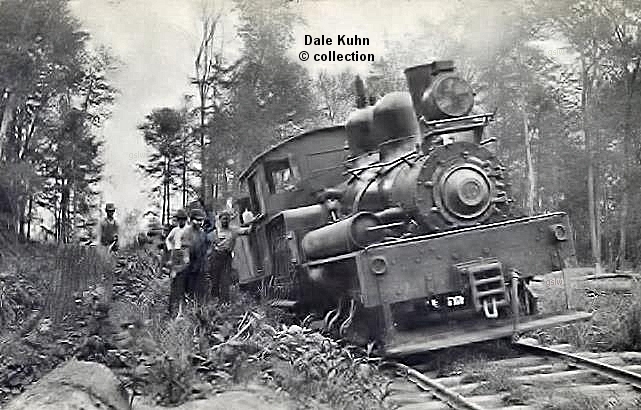 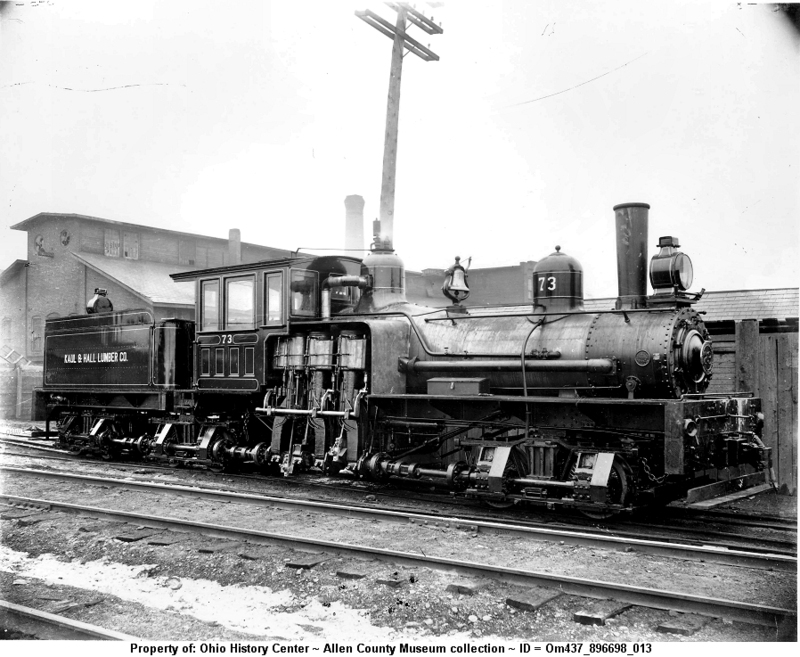 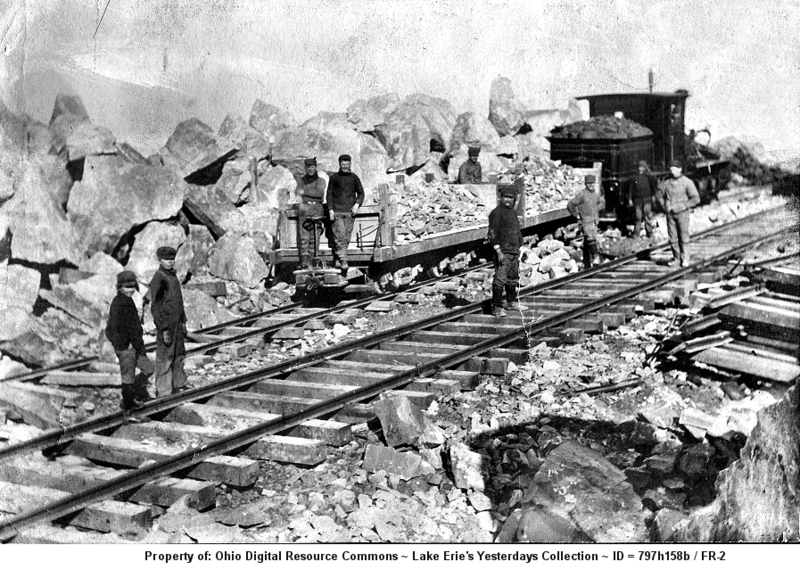 The locomotive operated near Avon, Ohio. 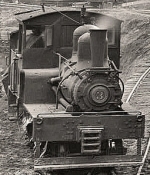 The image is part of the Lee Bishop collection. 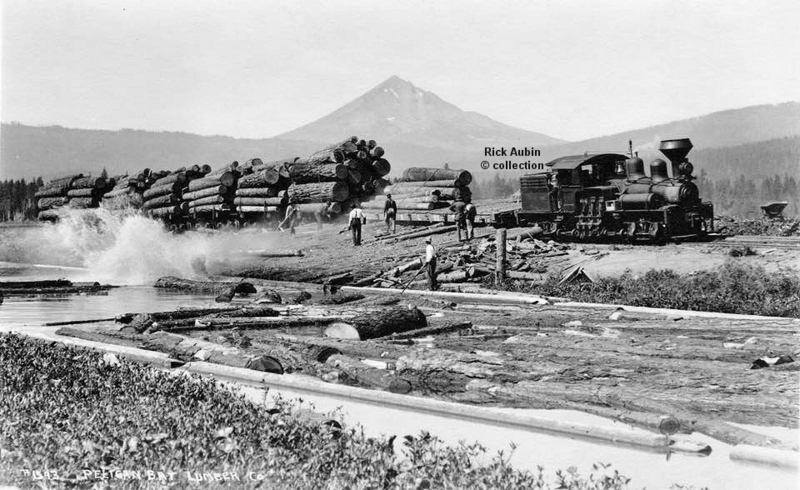 The image is from the North Bend Rail Trail Facebook group. 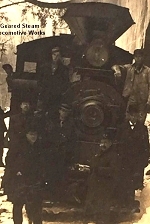 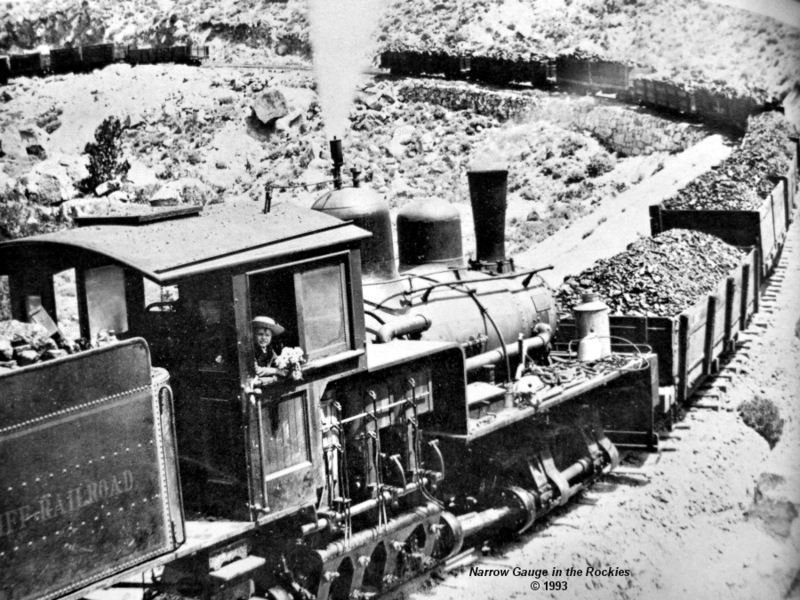 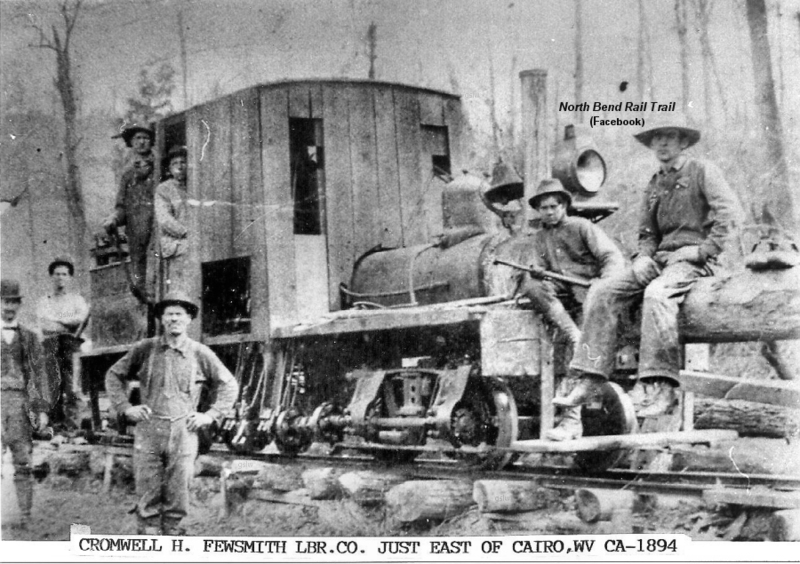 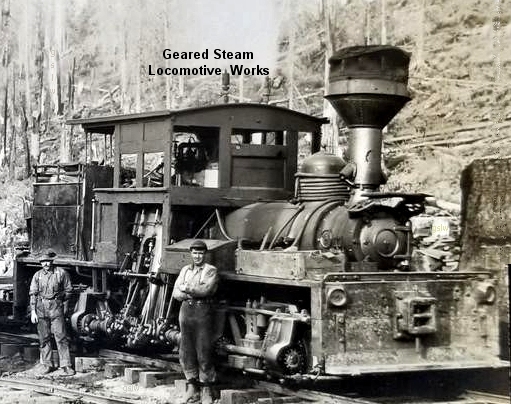 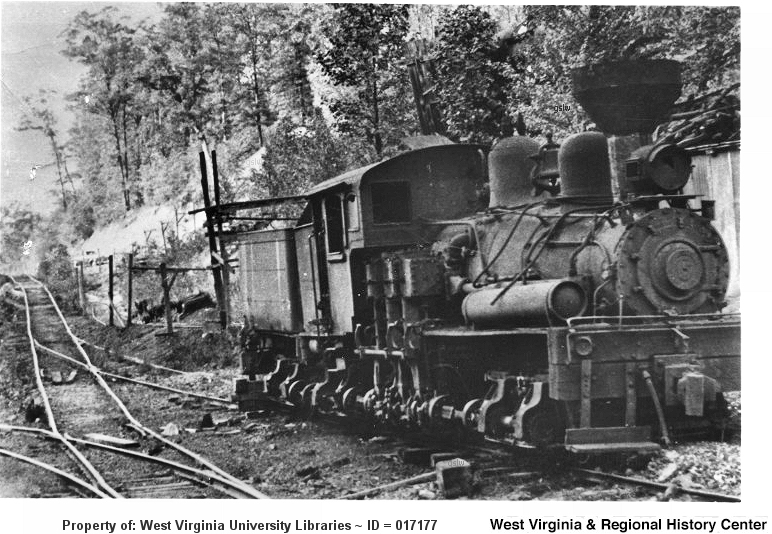 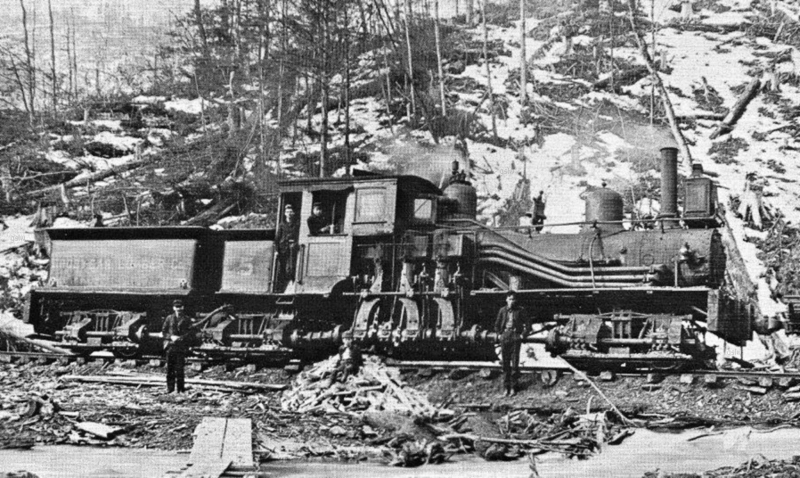 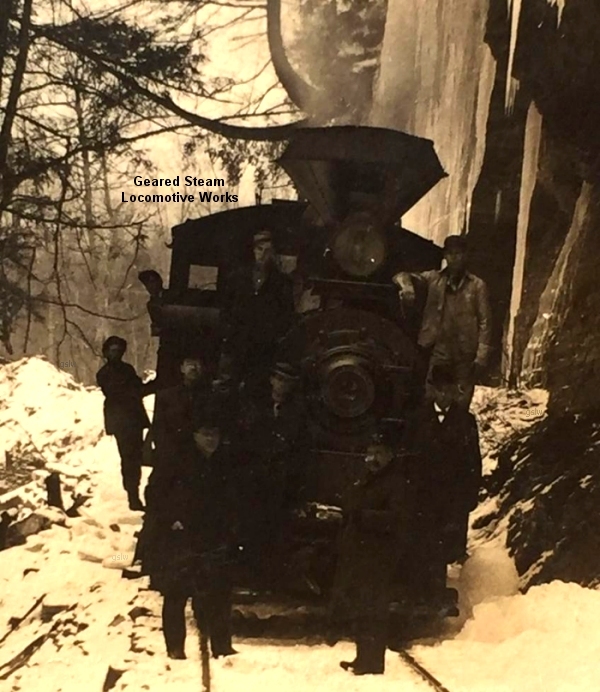 The locomotive operated near Richwood, West Virginia. 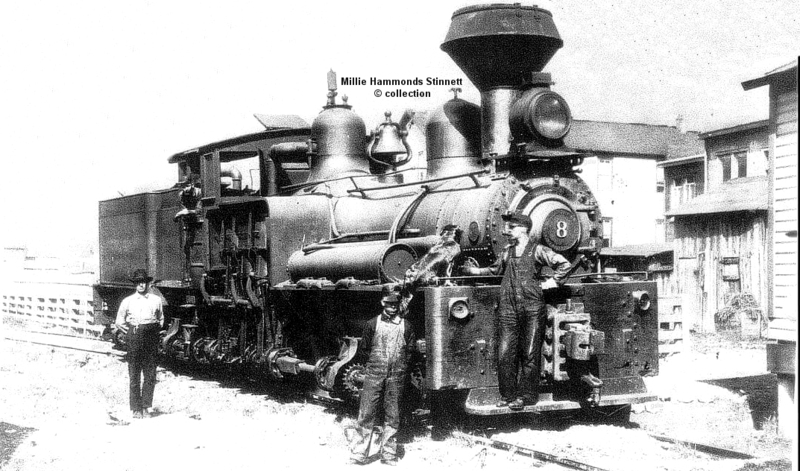 It was the company's 2nd to carry the #8 road number. 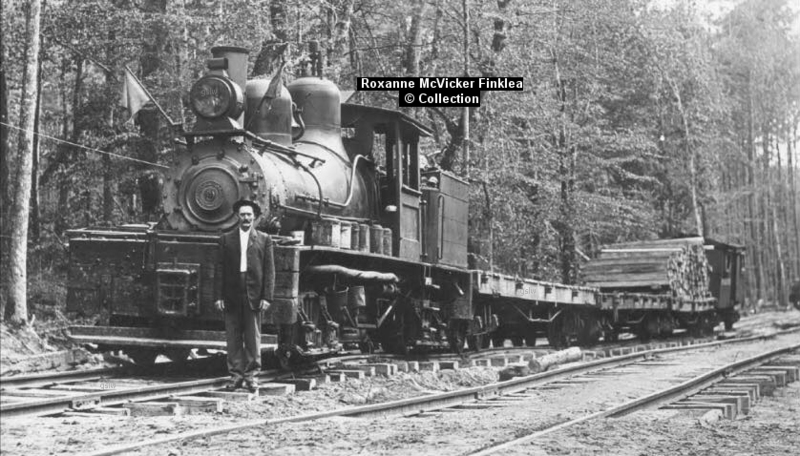 The photo is part of the Roxanne McVicker Finklea collection.